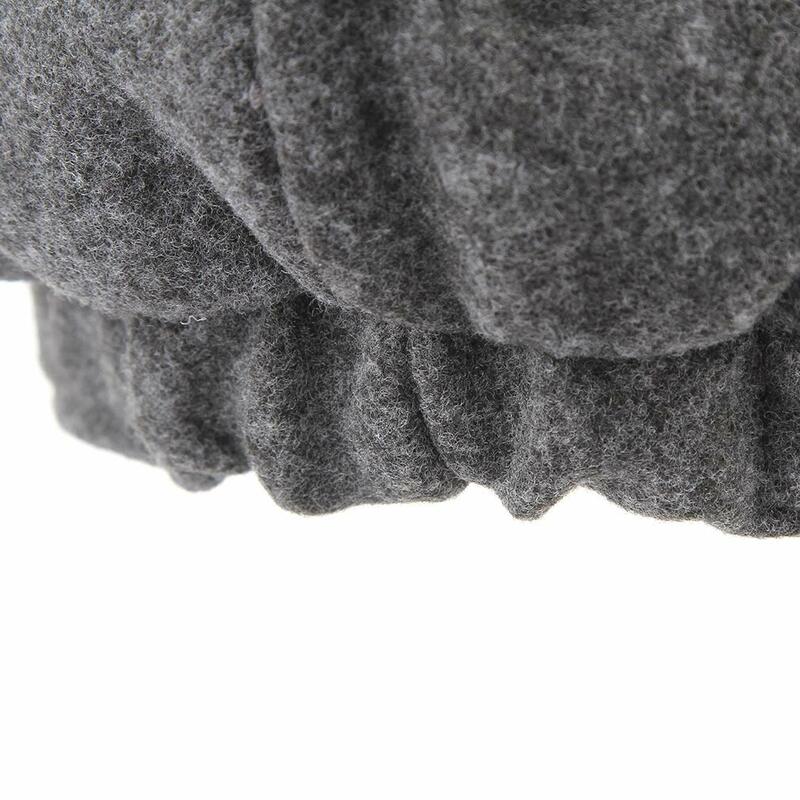 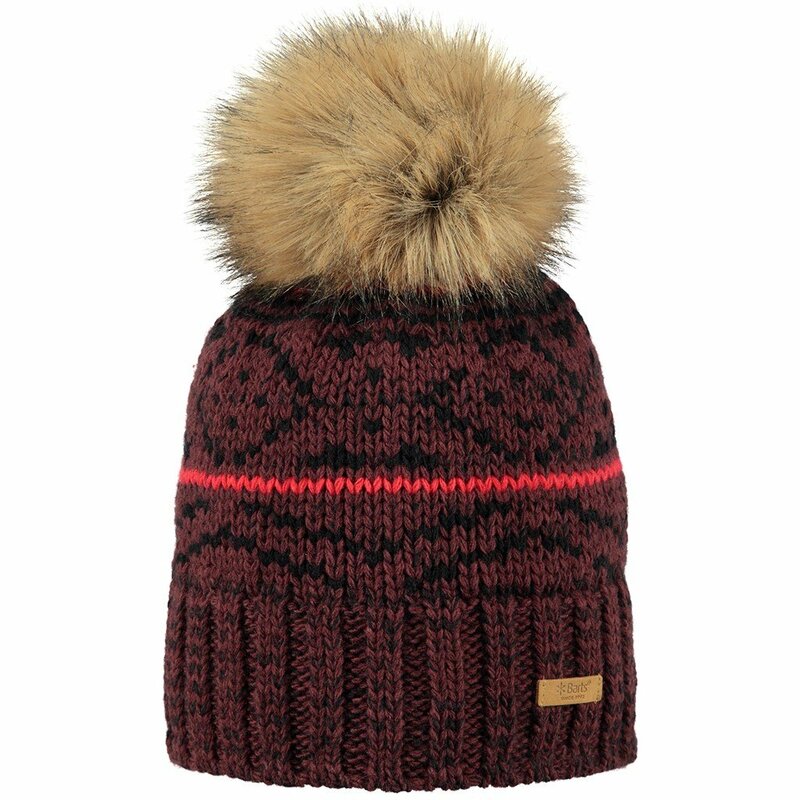 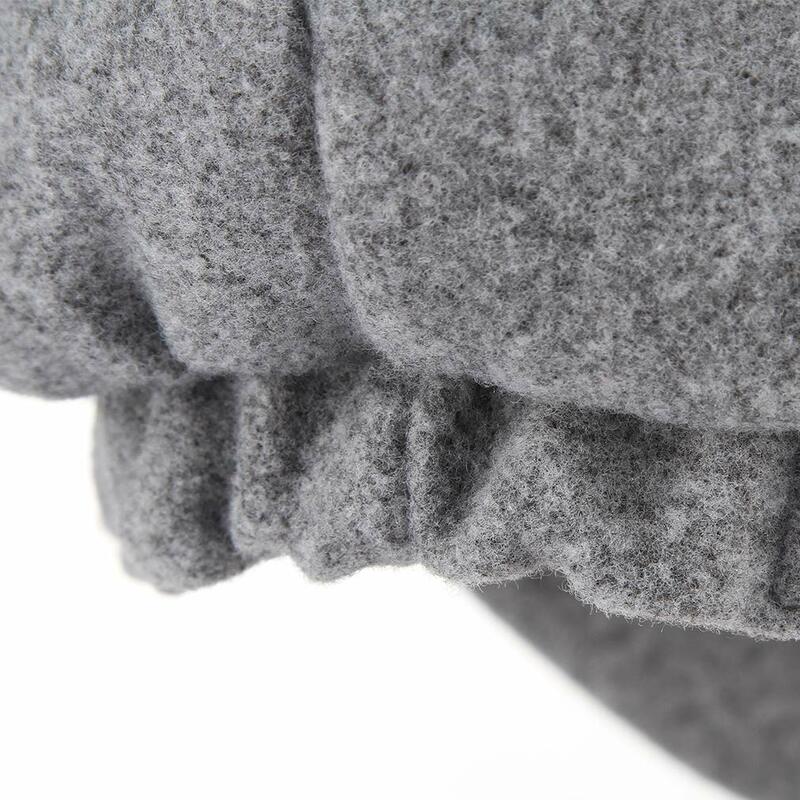 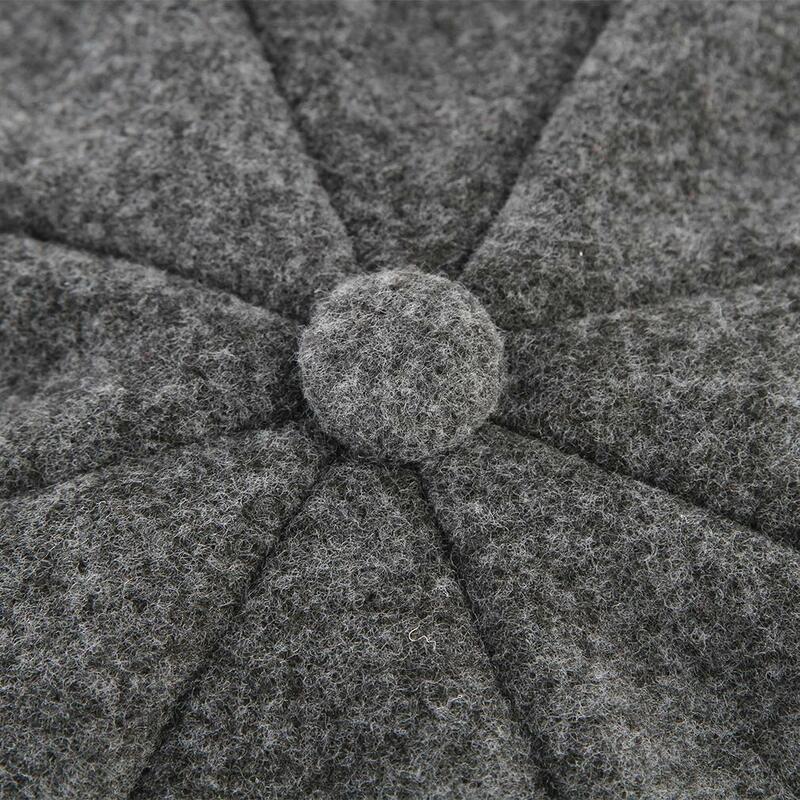 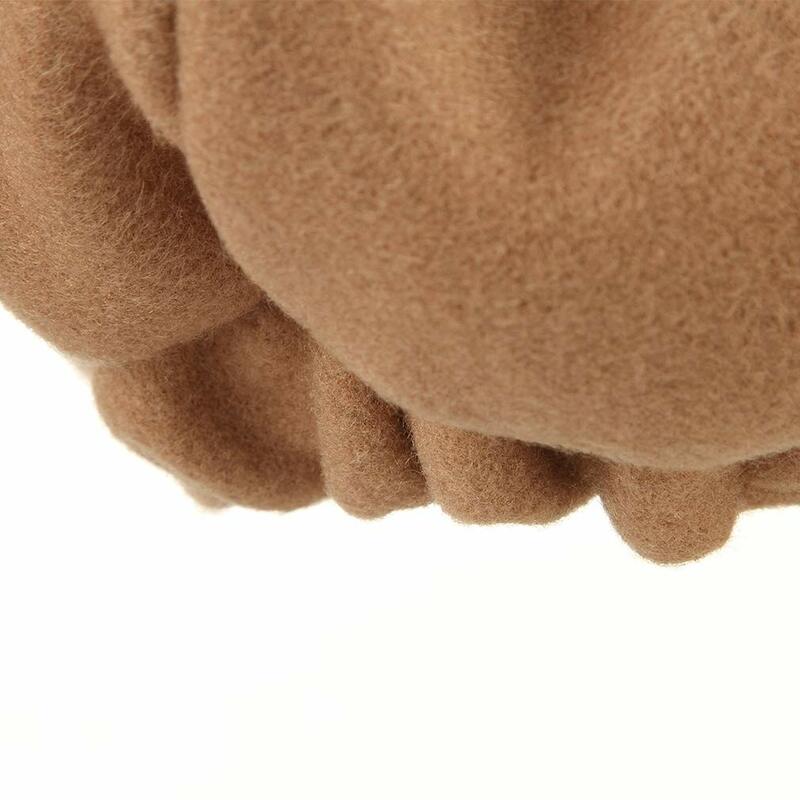 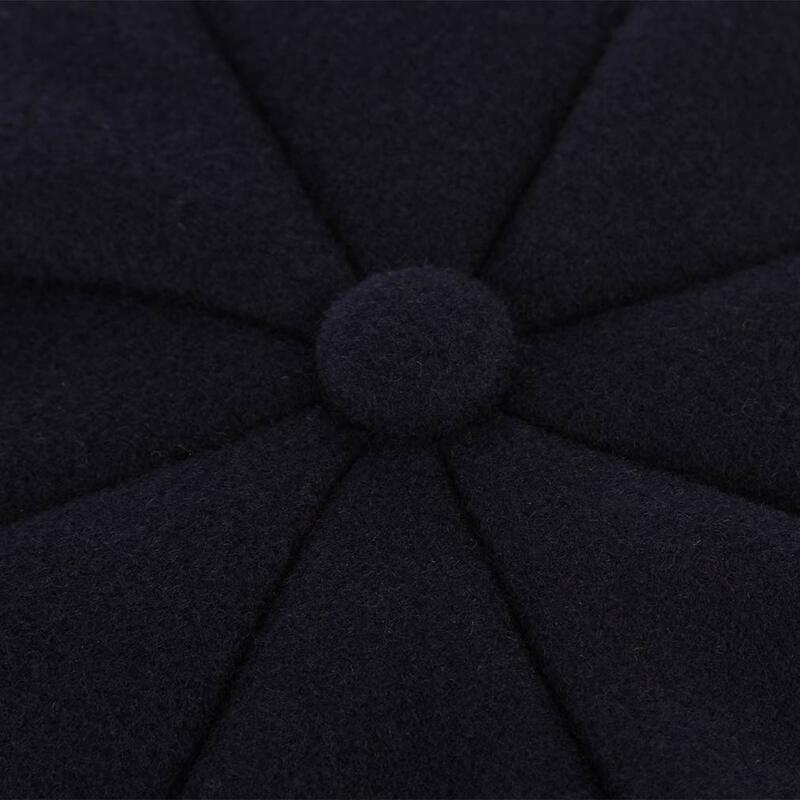 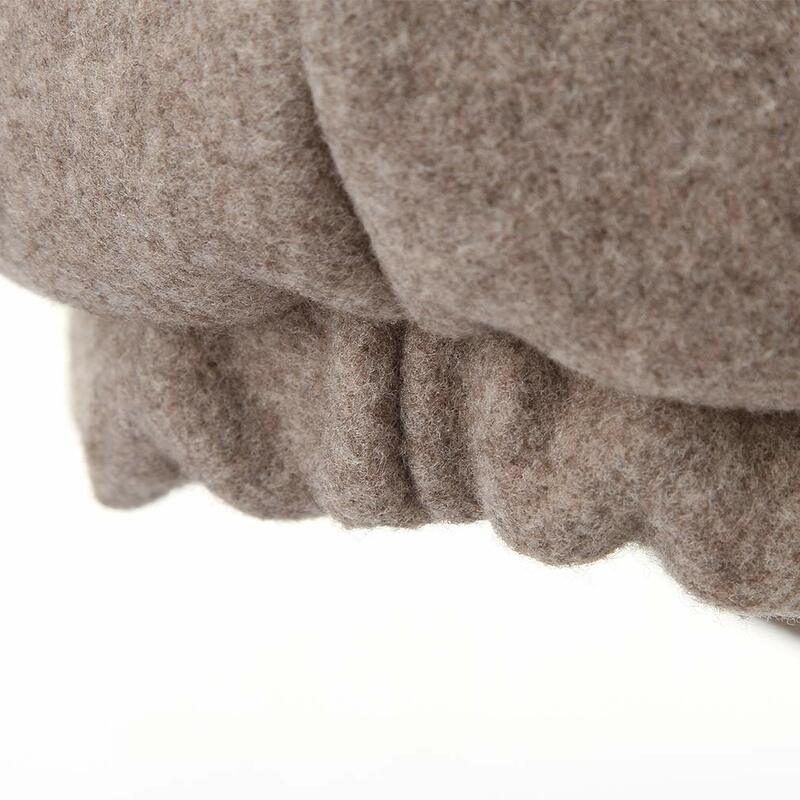 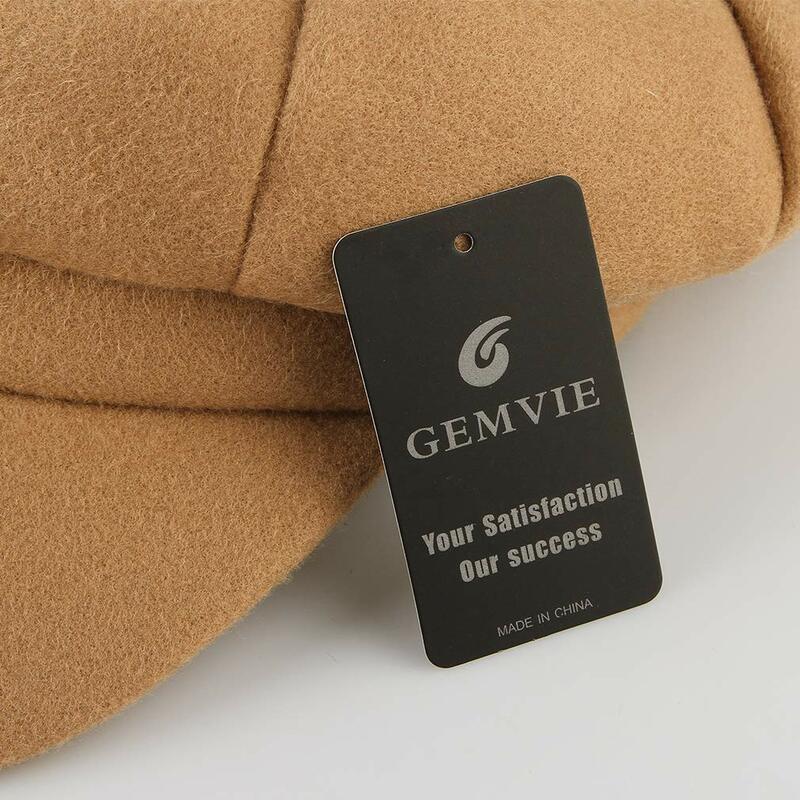 Material:woolen+cotton,warm and soft to touch ,really comfortable to wear. 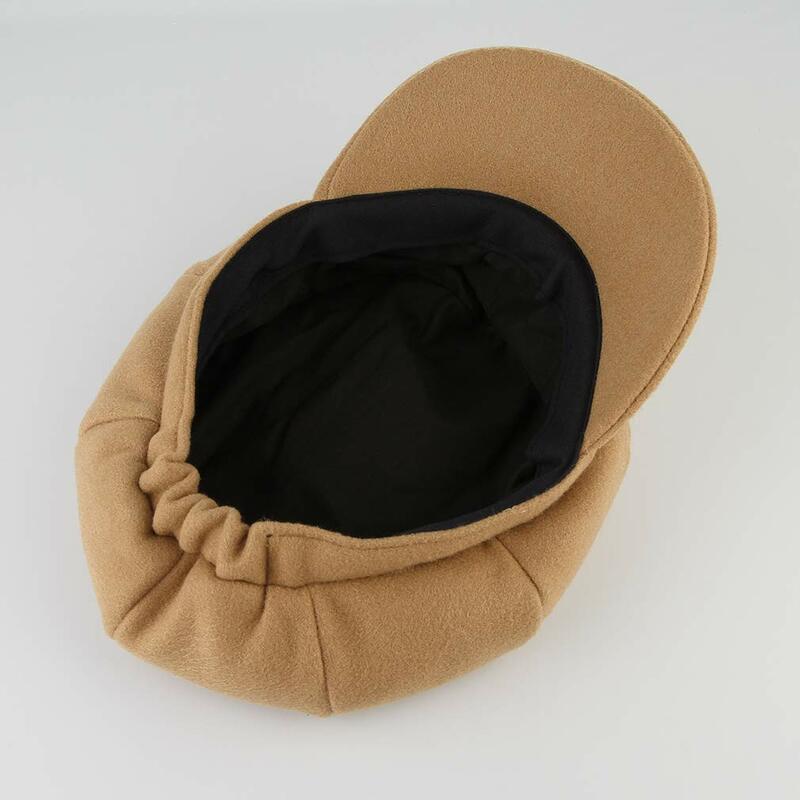 Size&Colors: eight popular colors available for meet different need and one adjustable size fits most :56-60cm/22.04"-23.62". 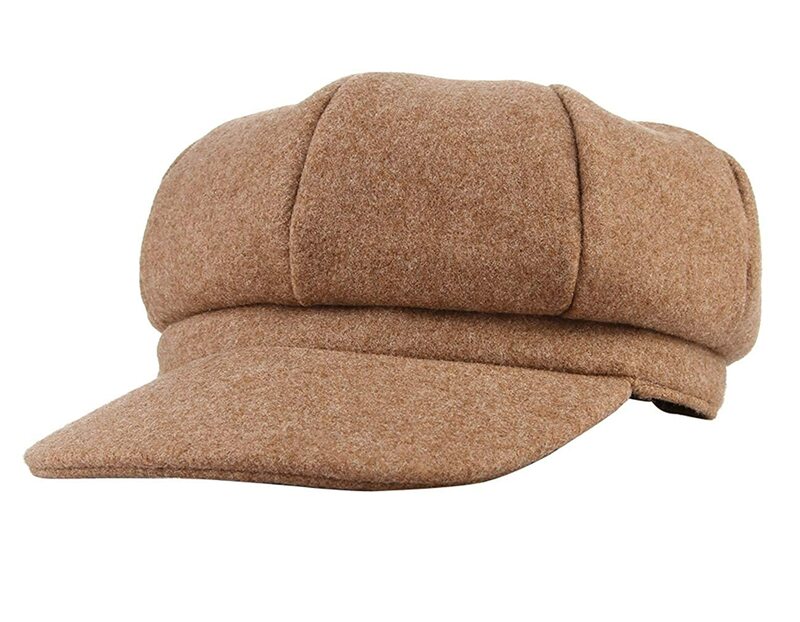 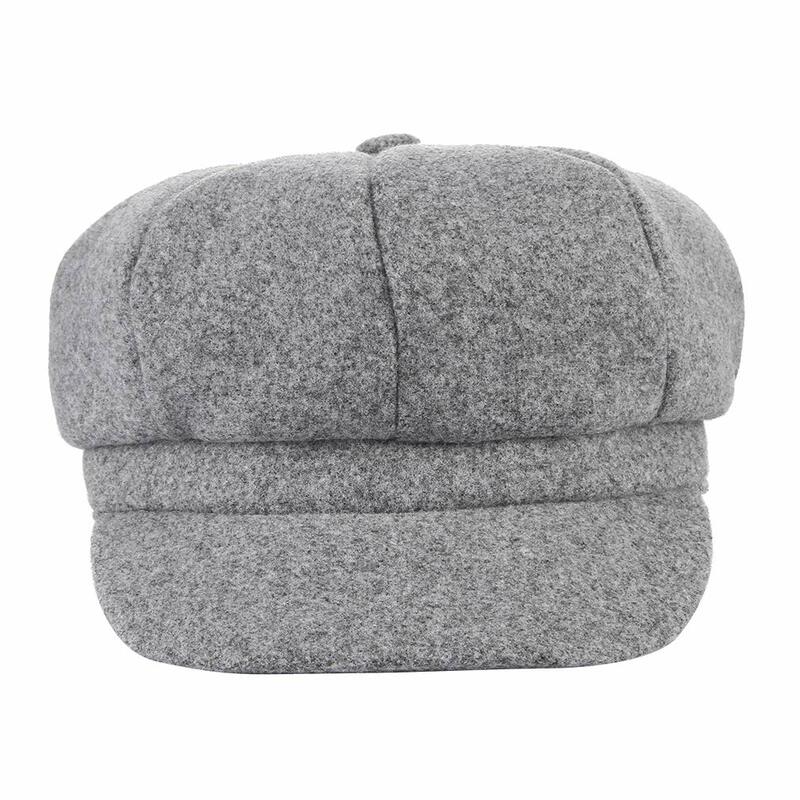 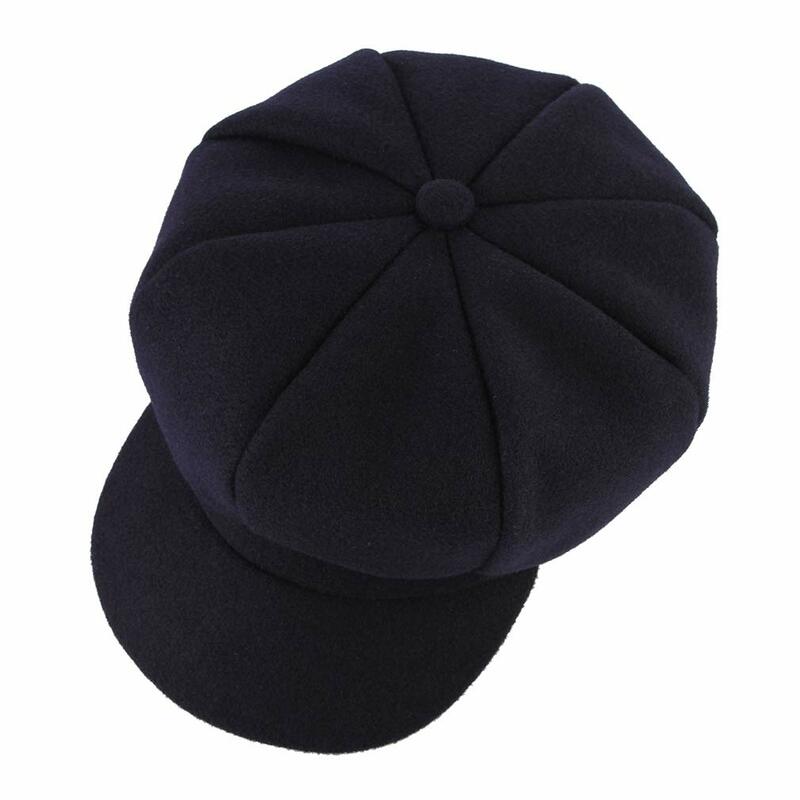 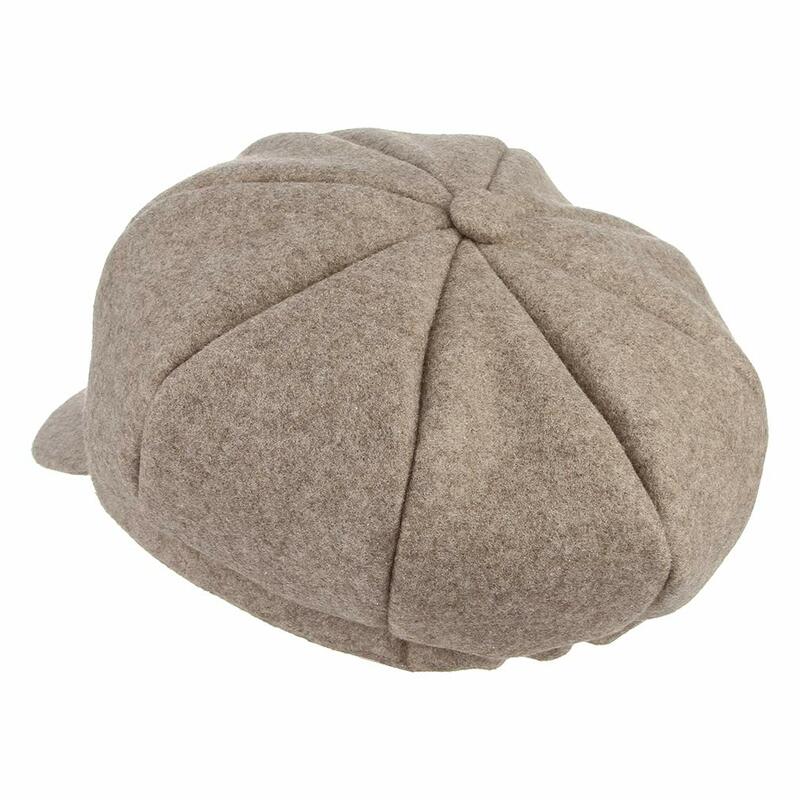 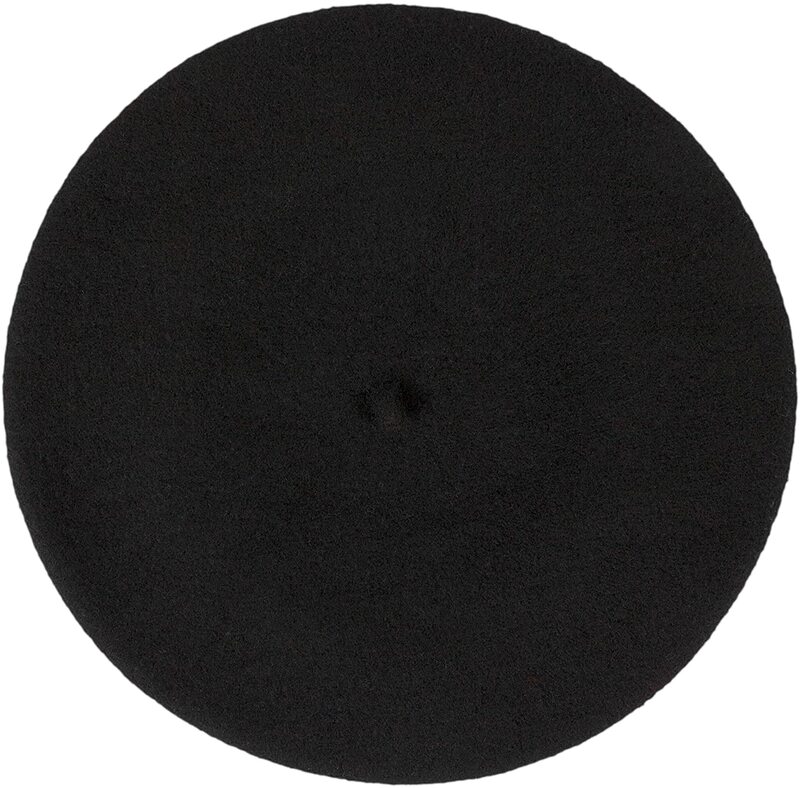 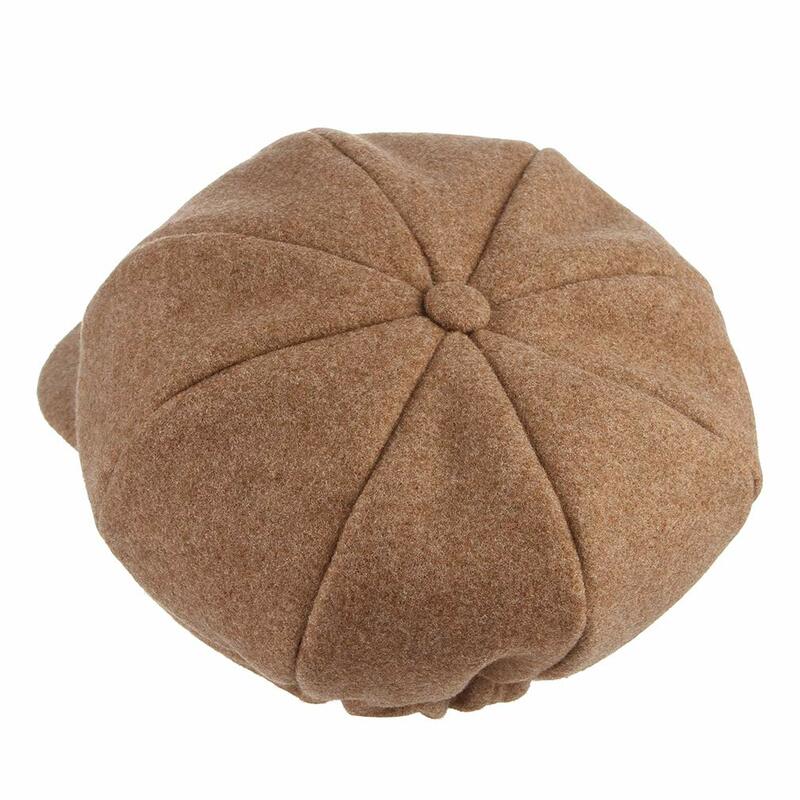 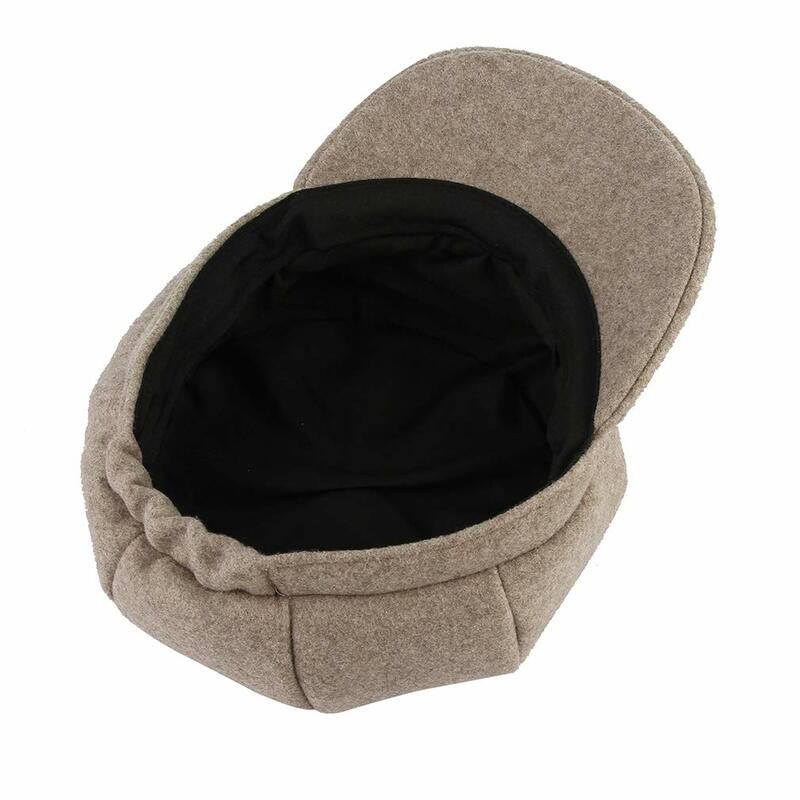 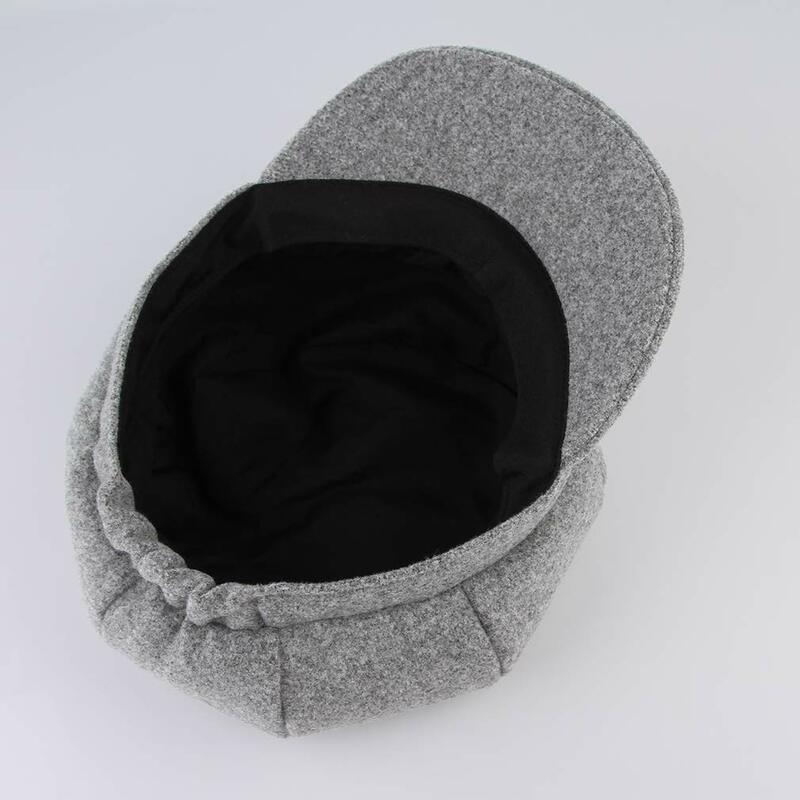 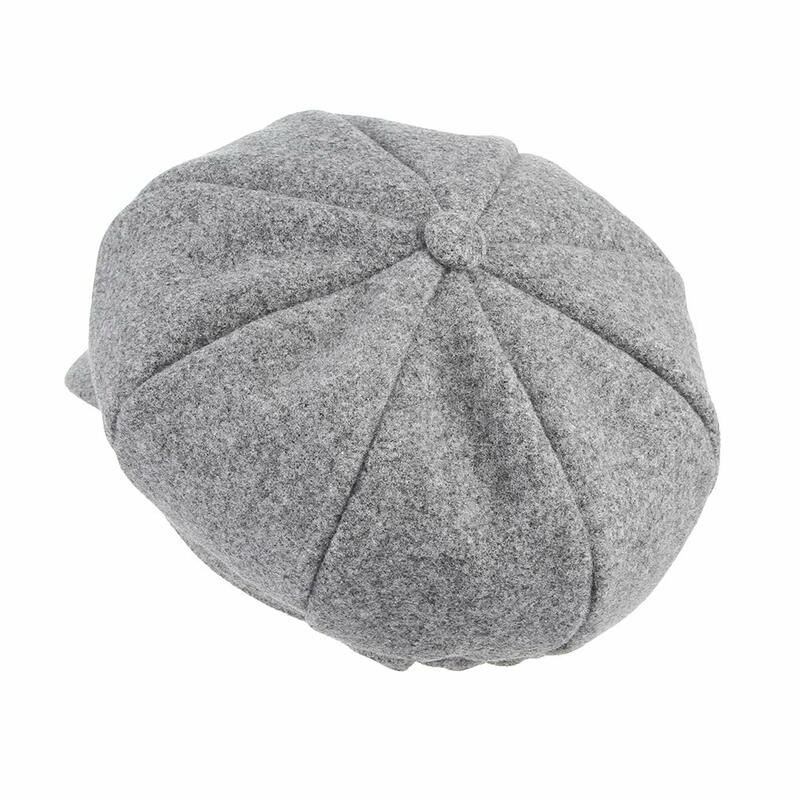 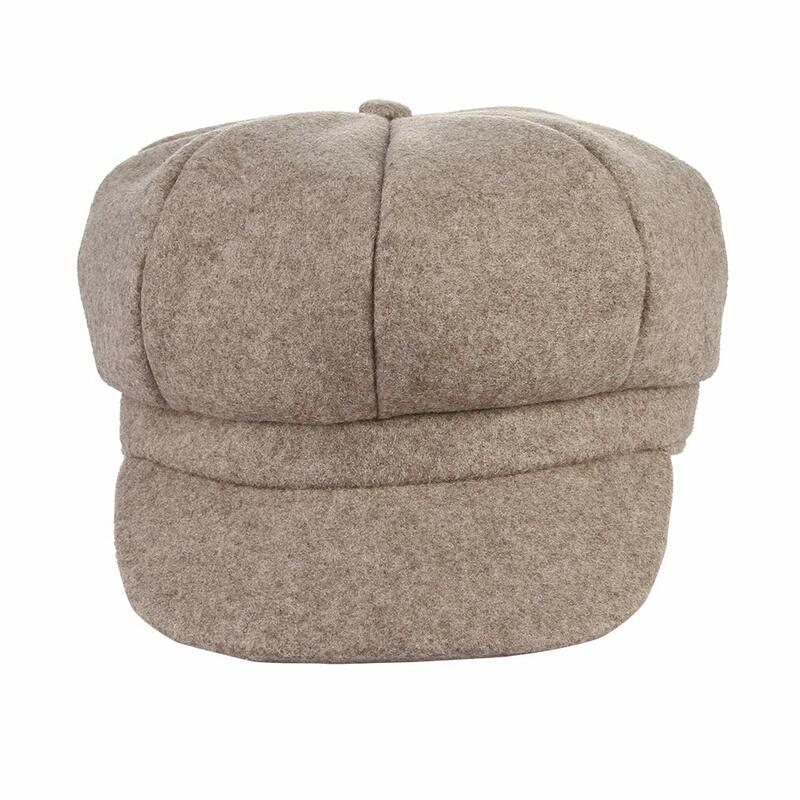 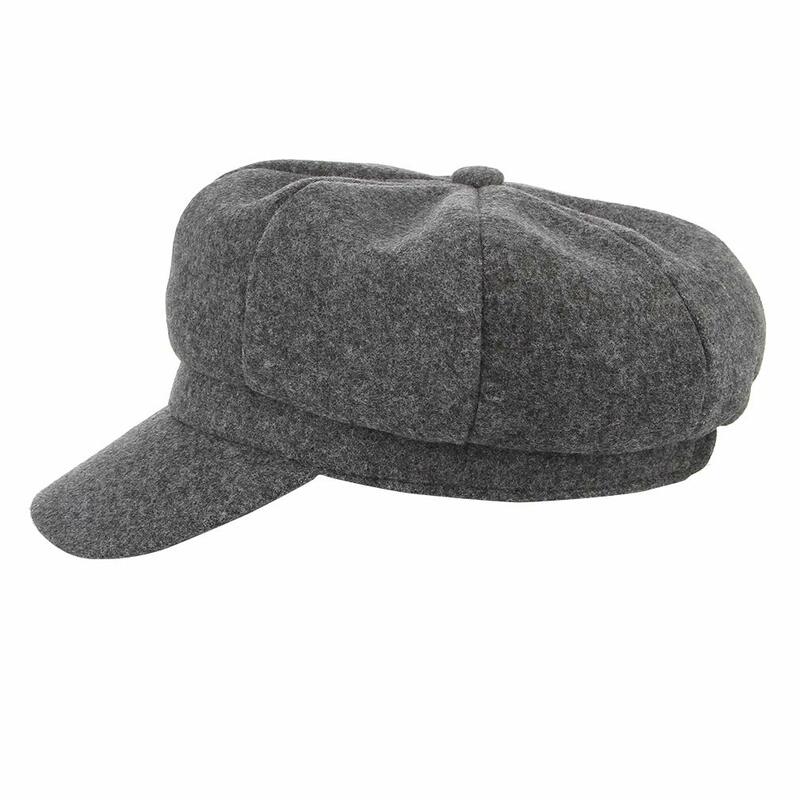 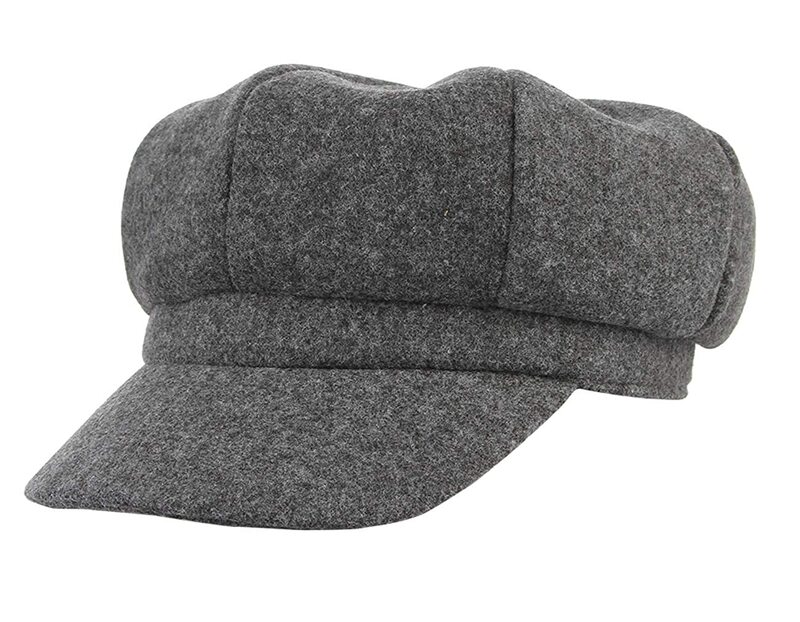 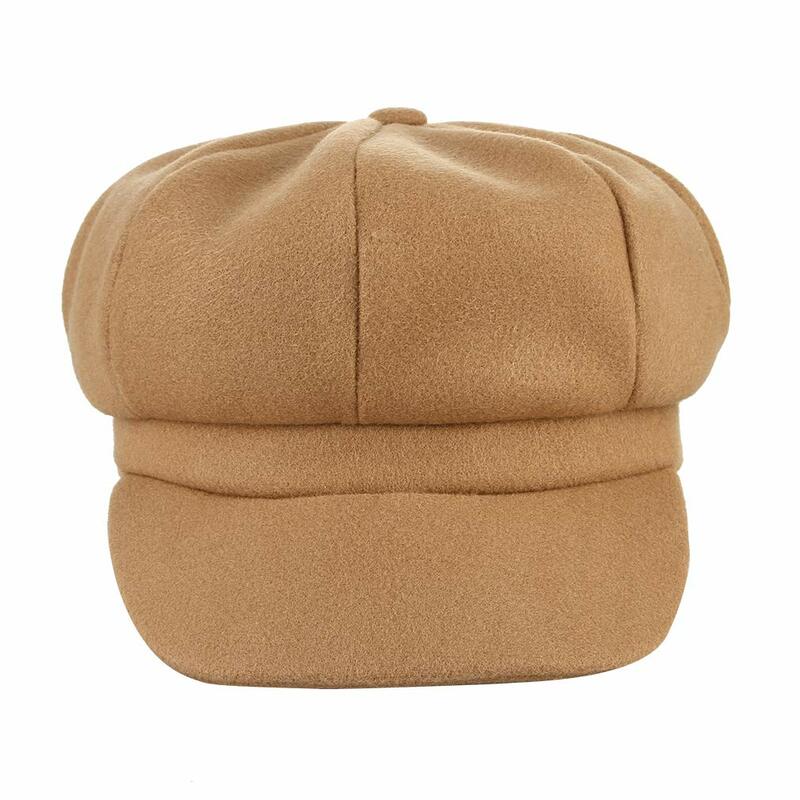 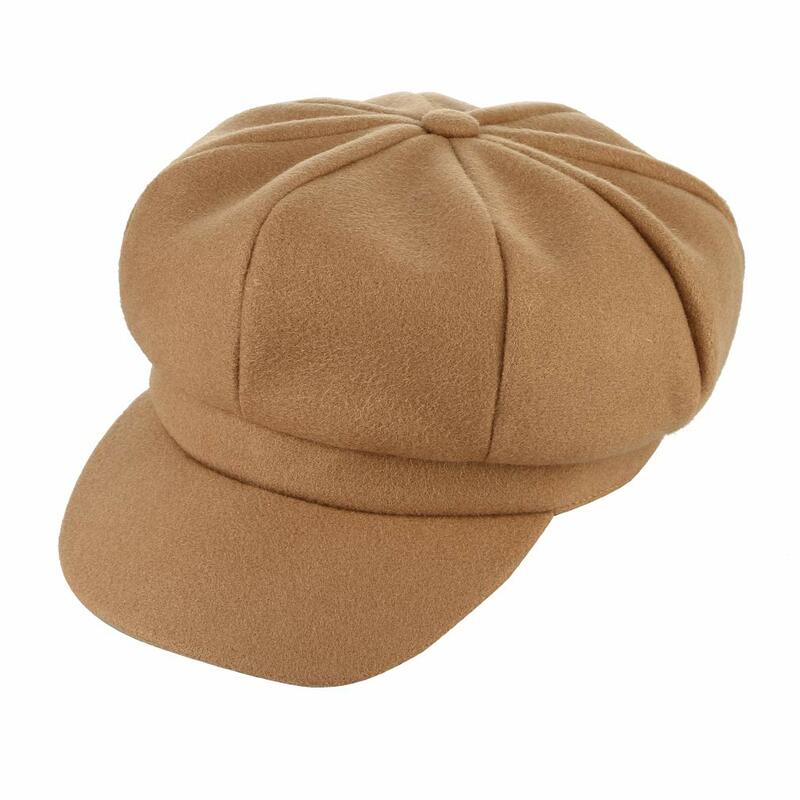 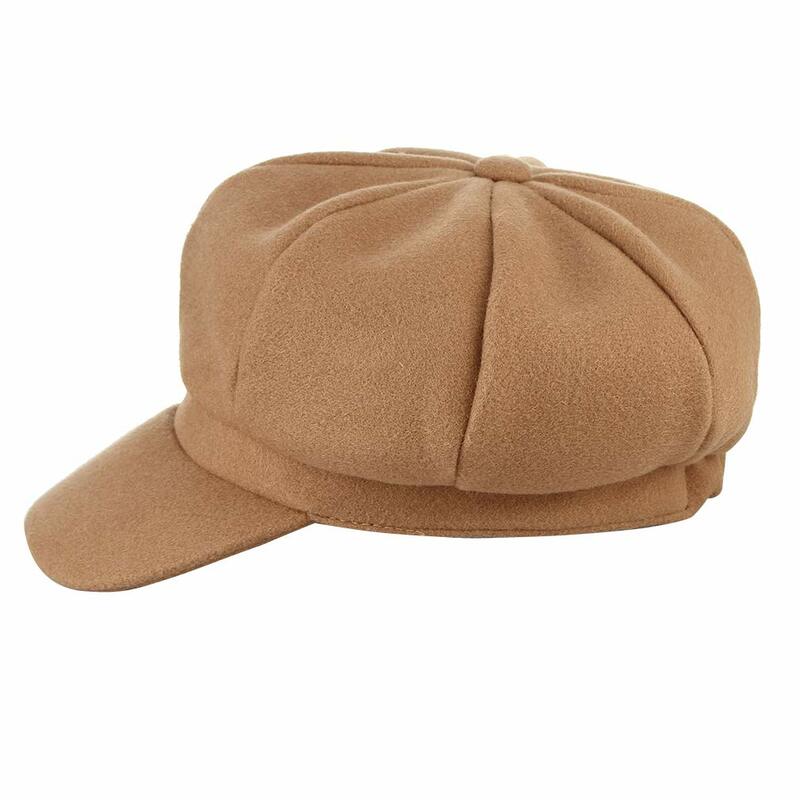 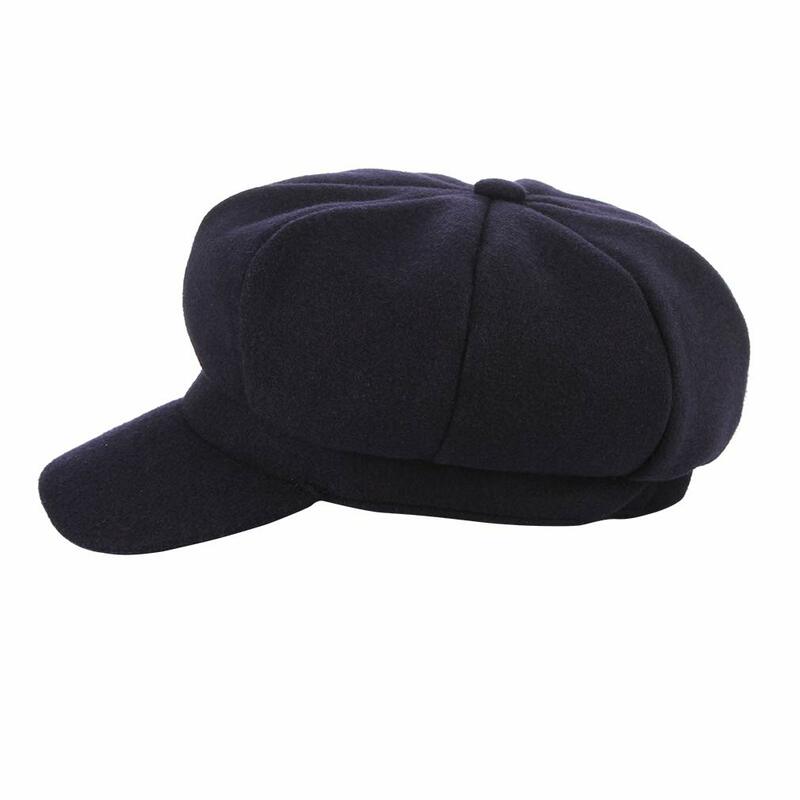 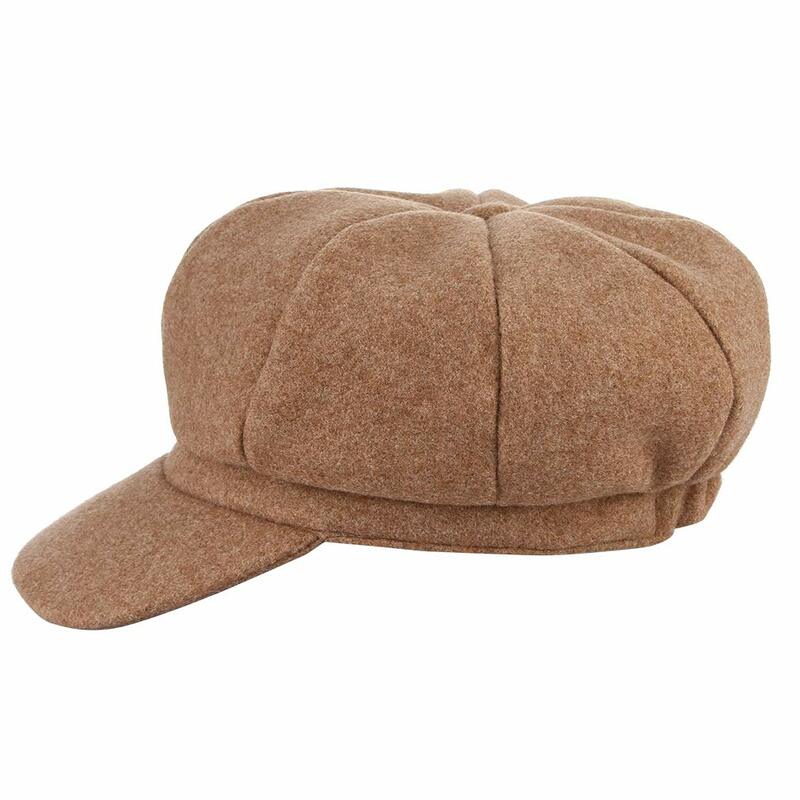 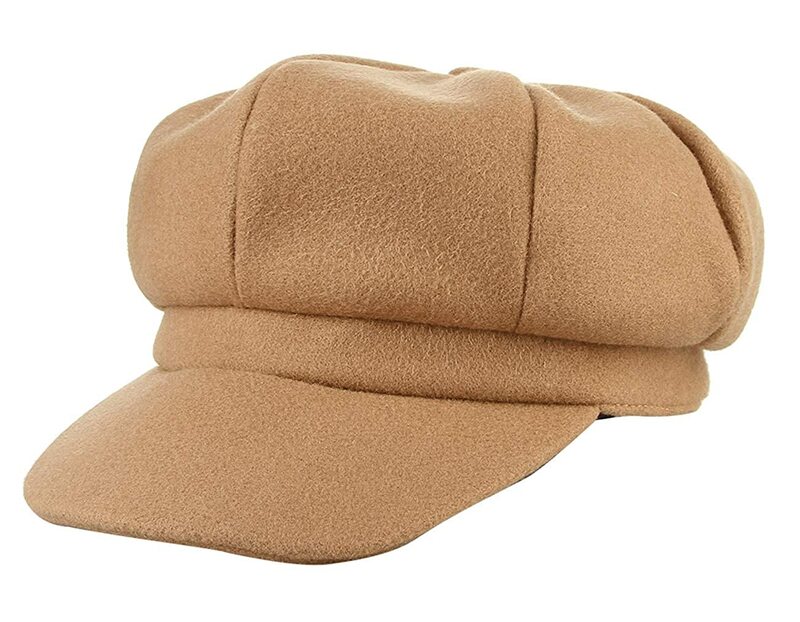 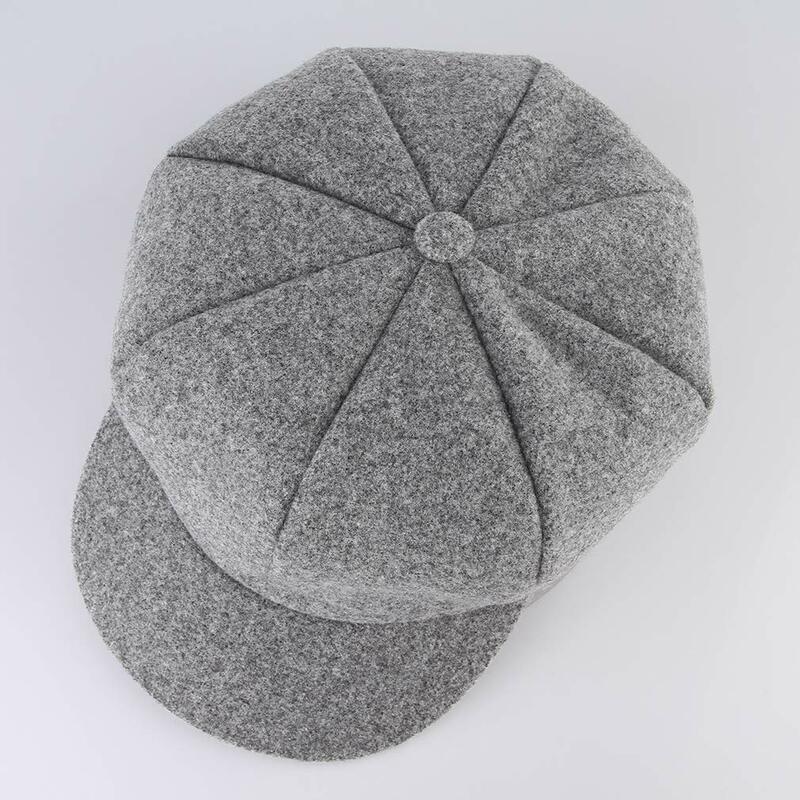 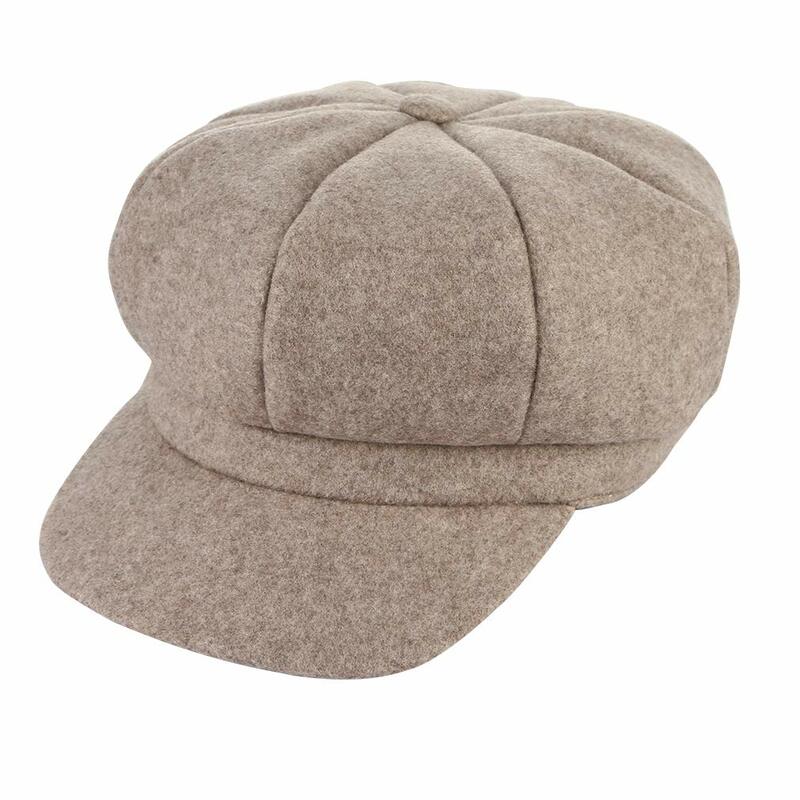 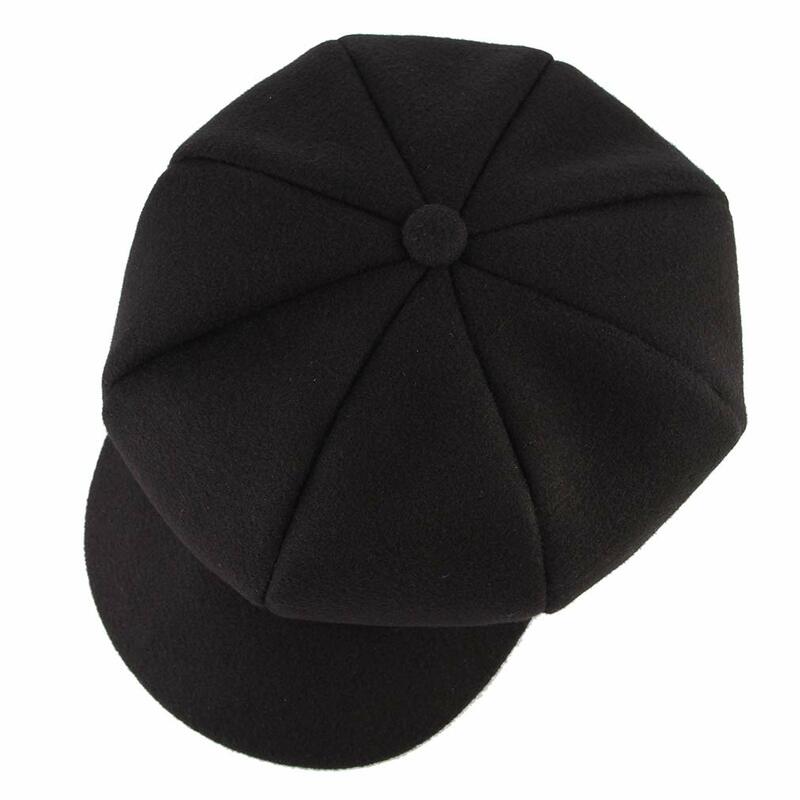 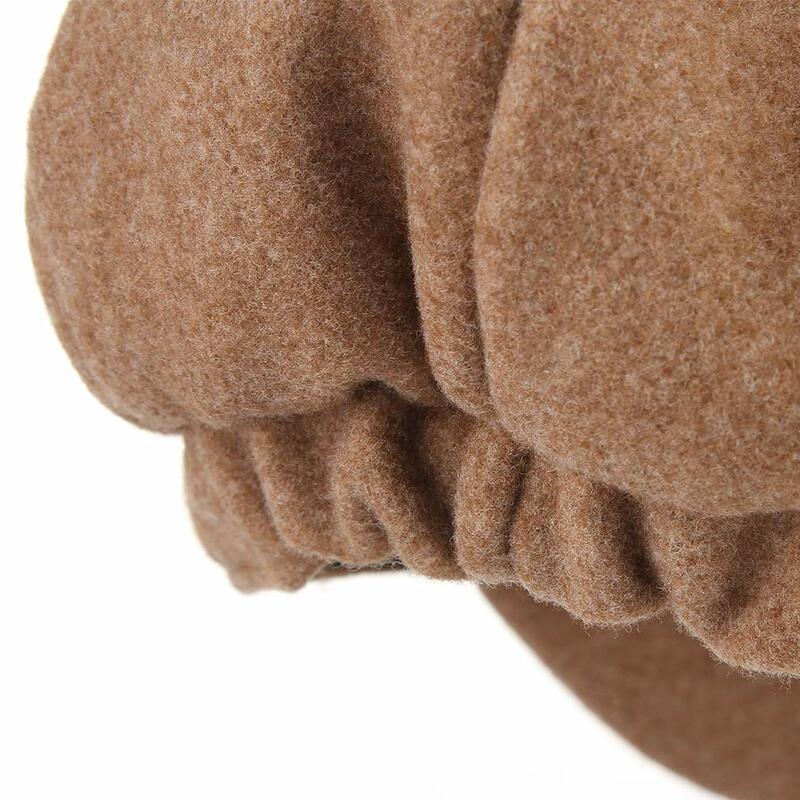 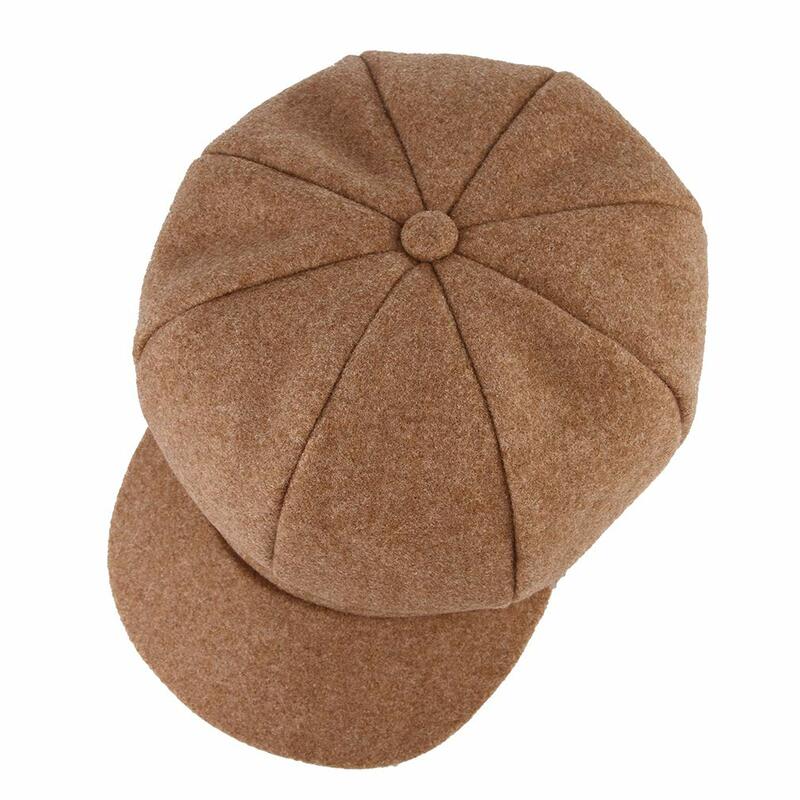 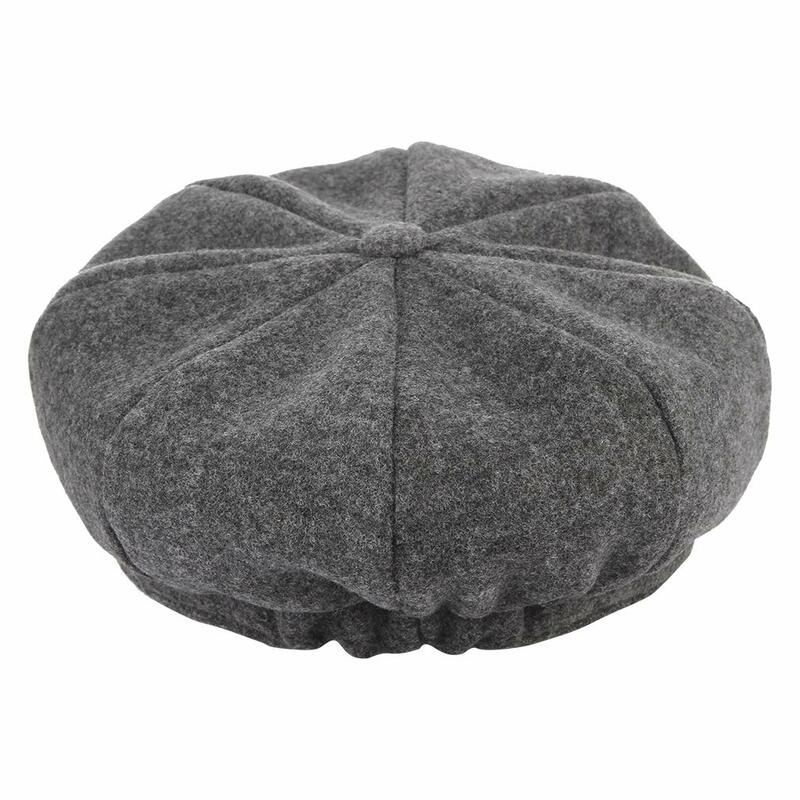 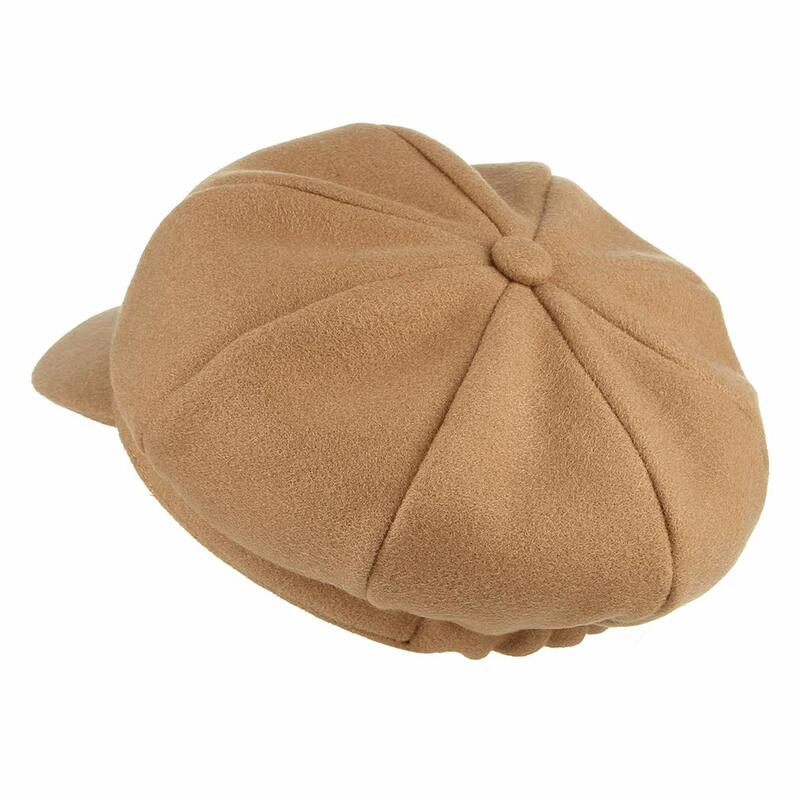 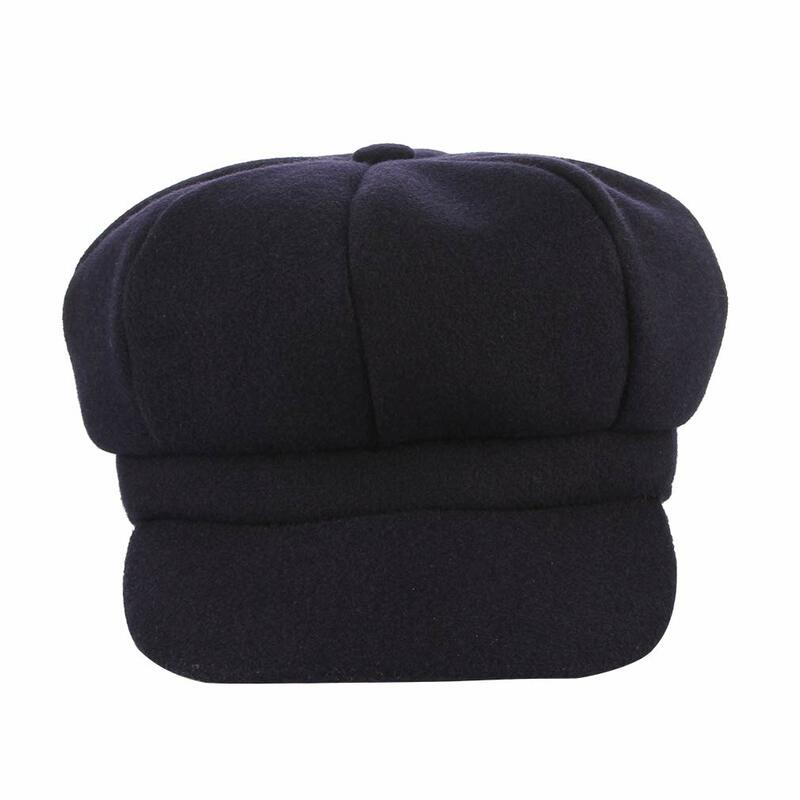 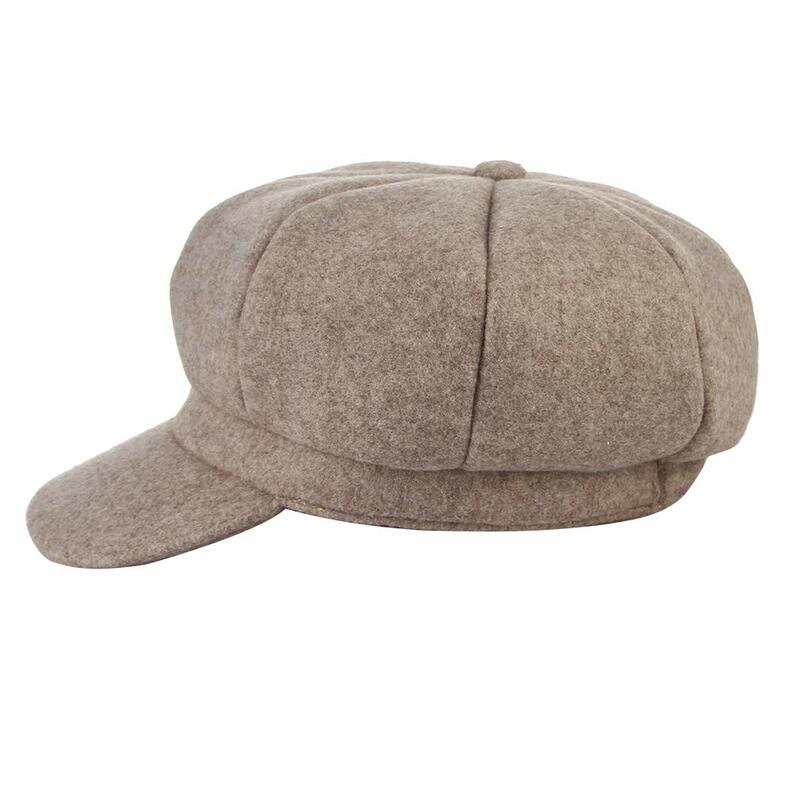 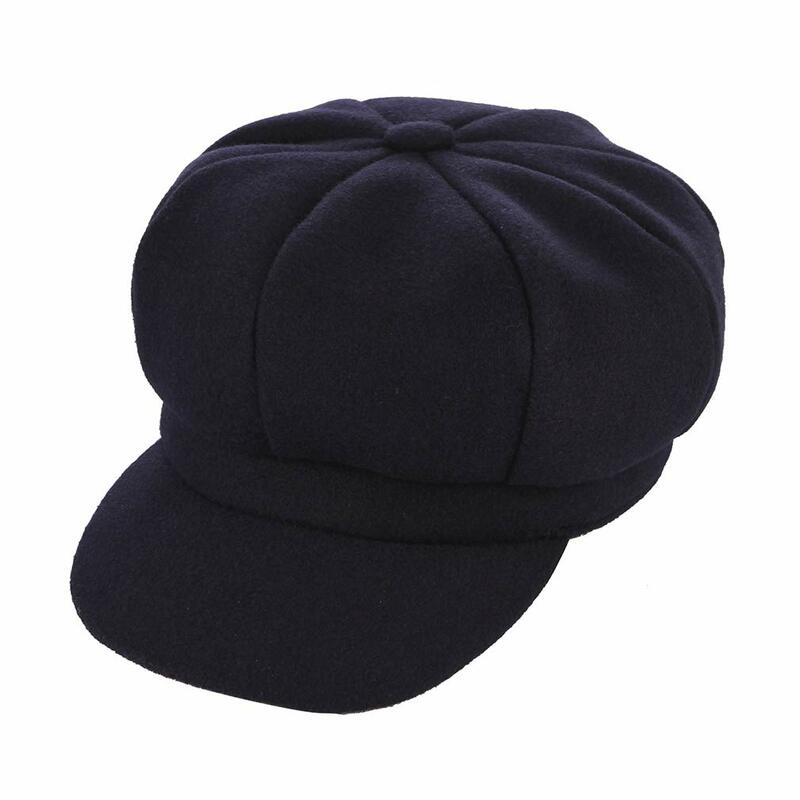 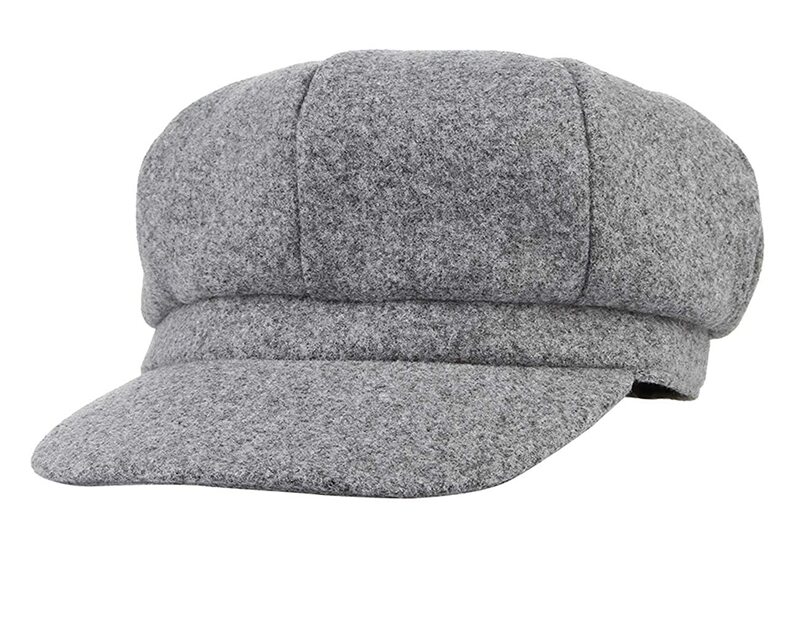 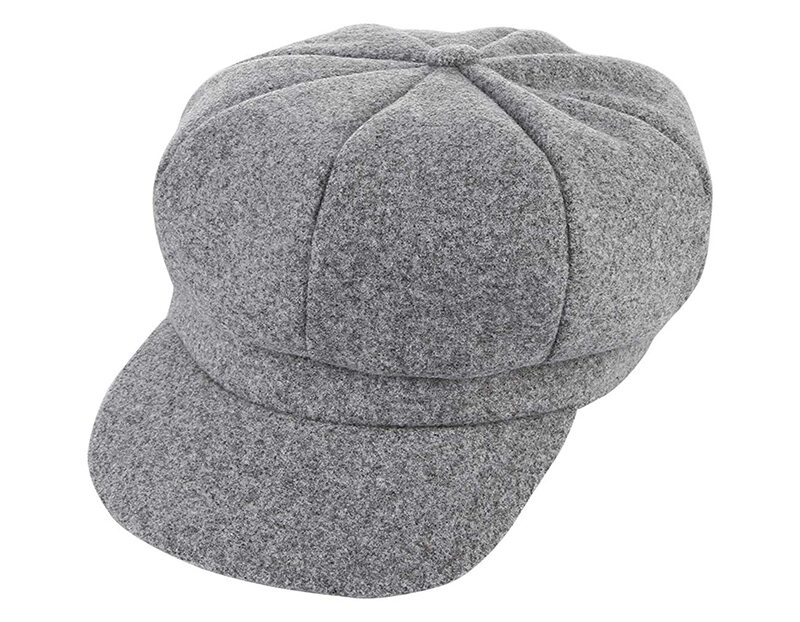 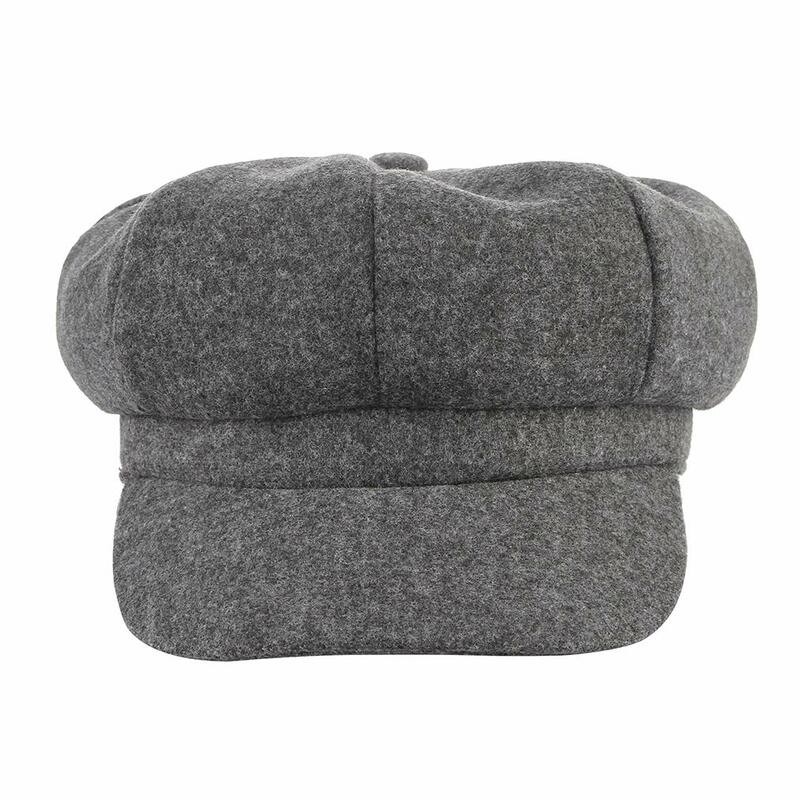 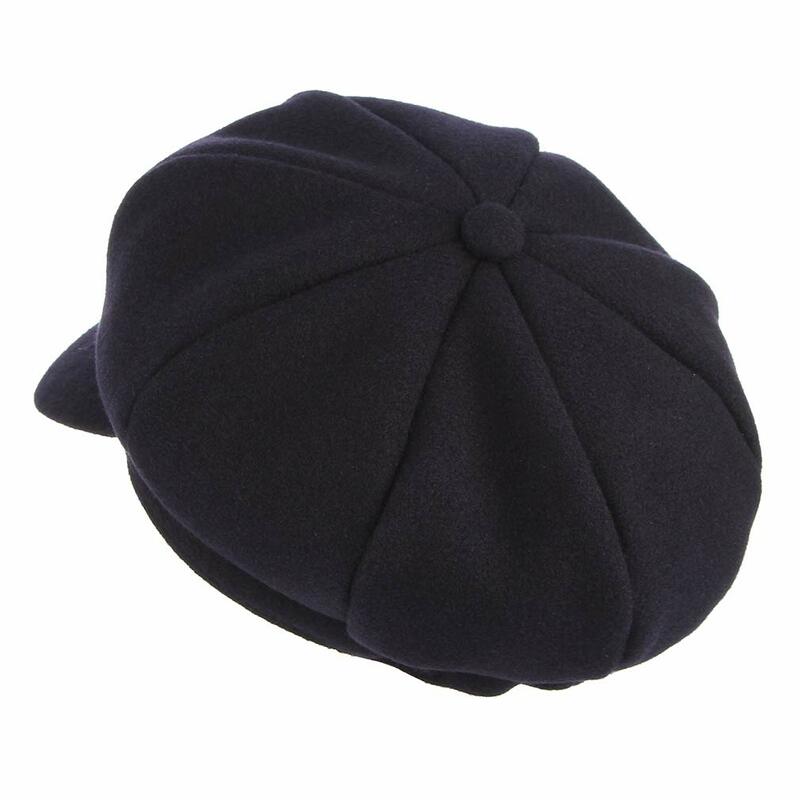 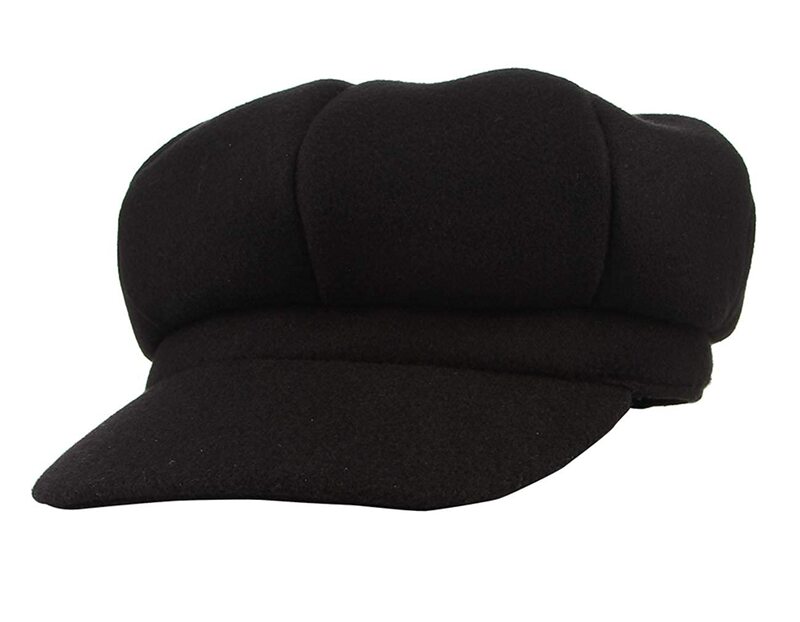 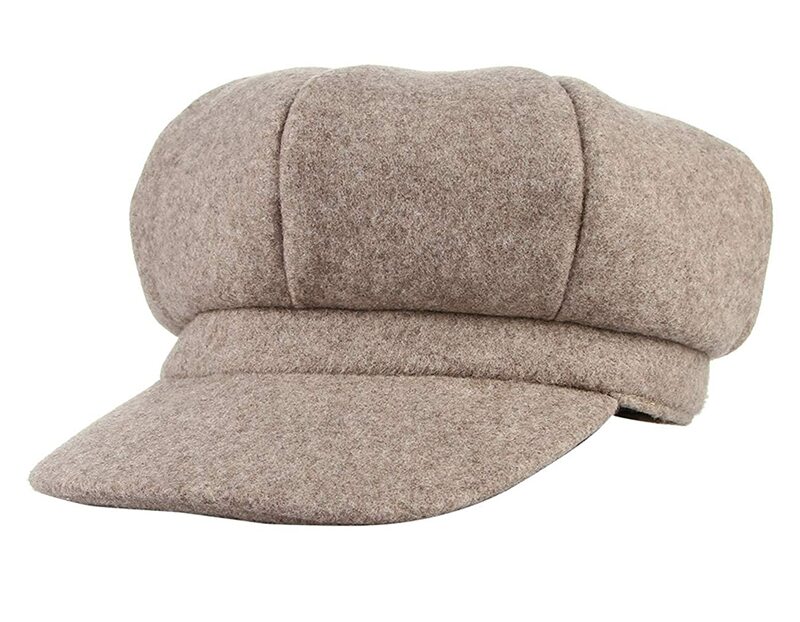 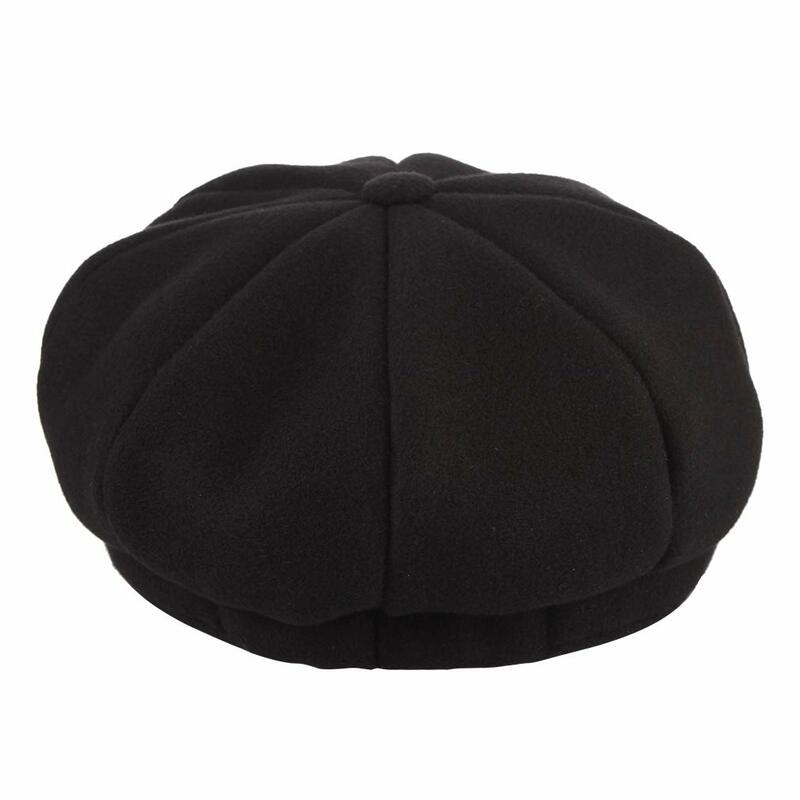 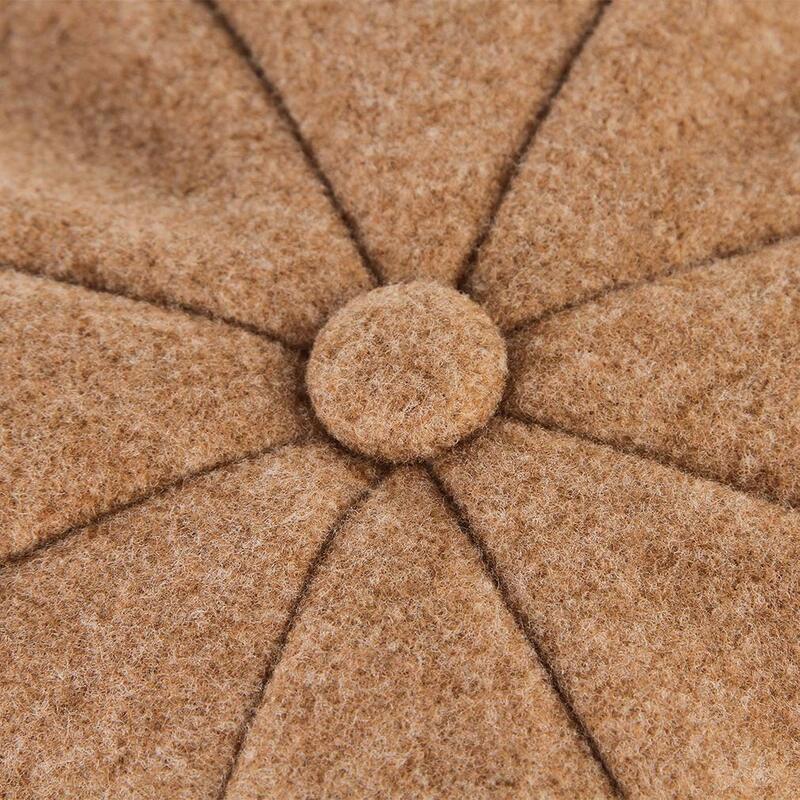 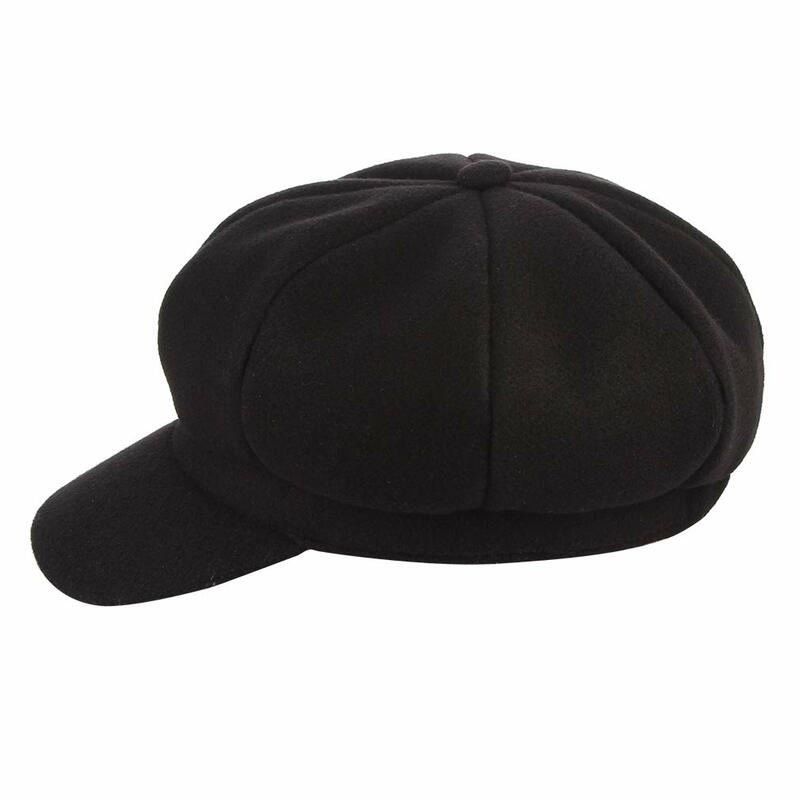 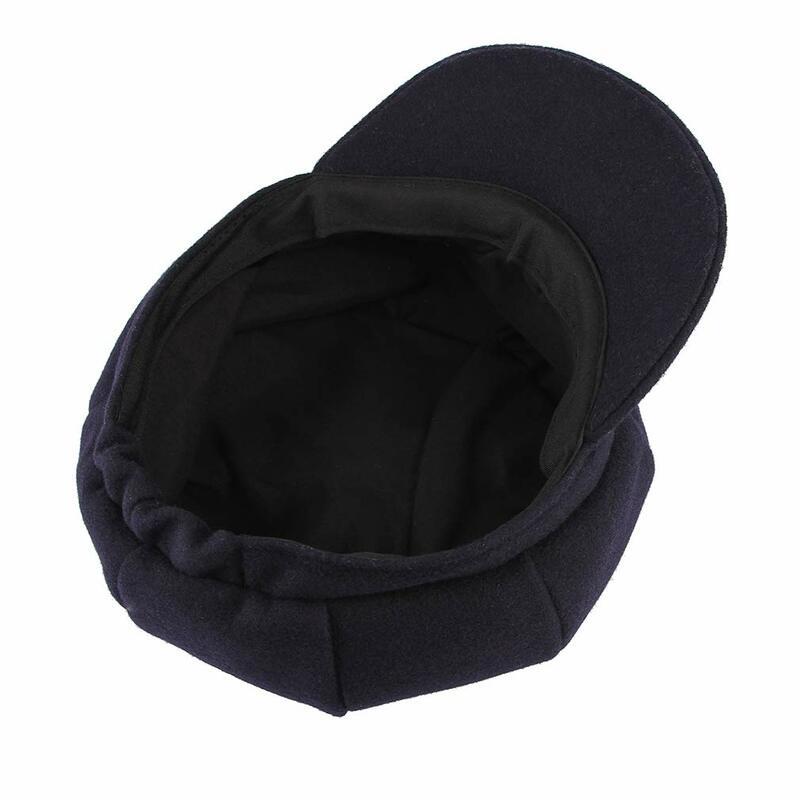 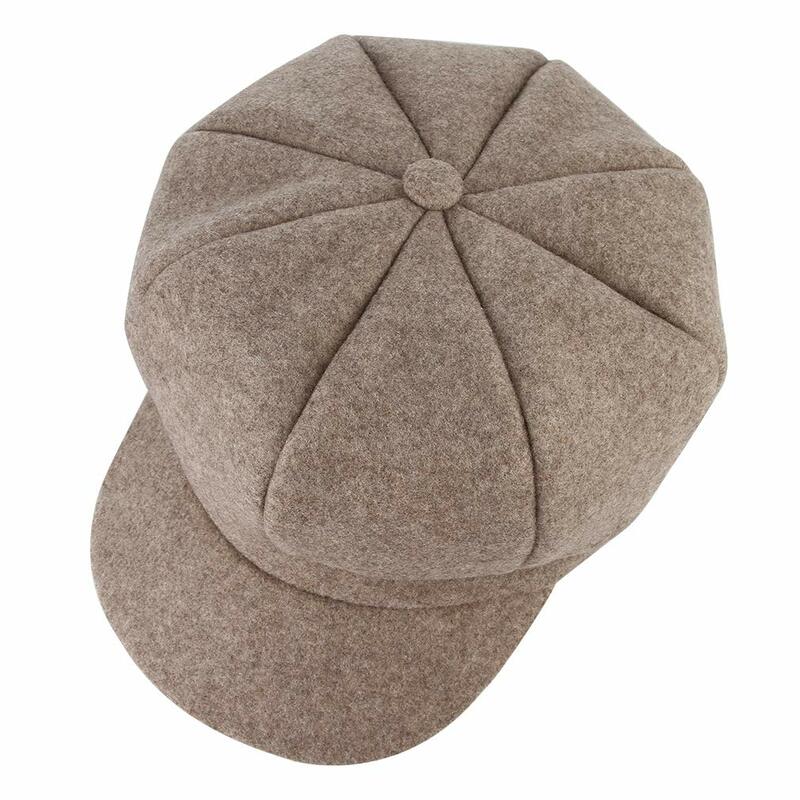 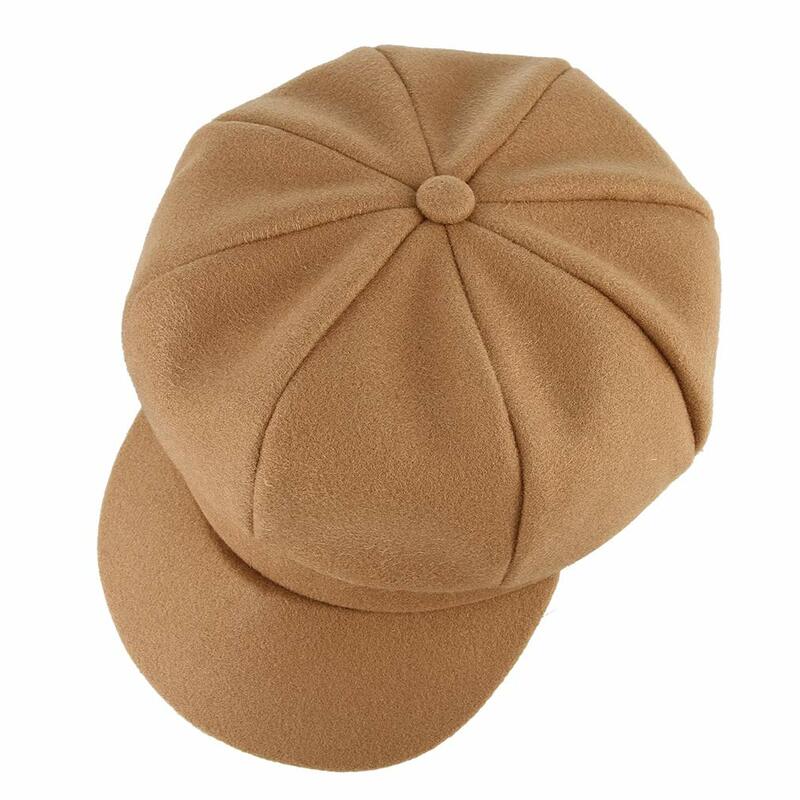 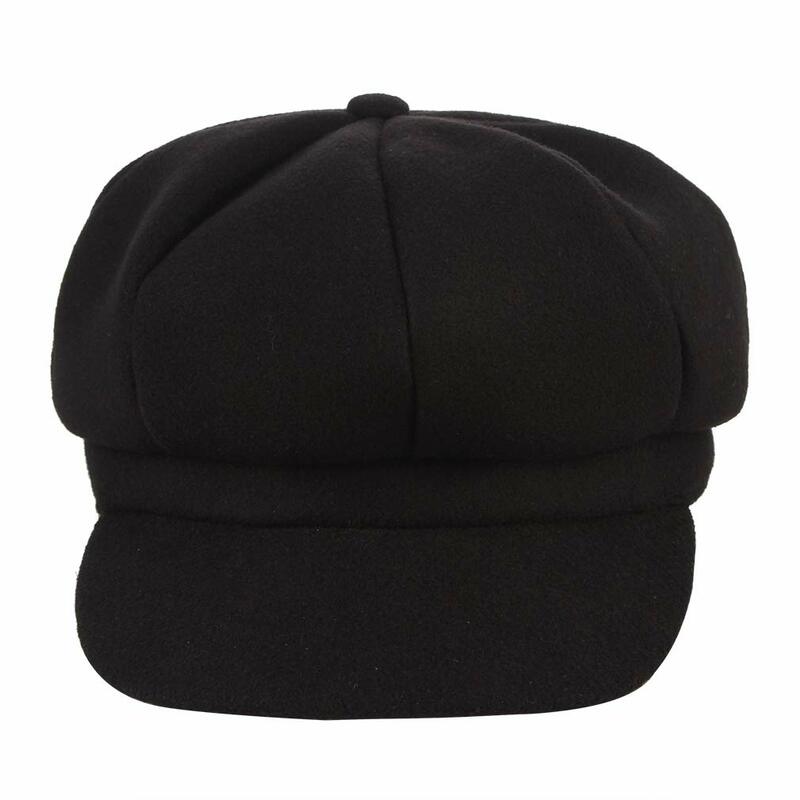 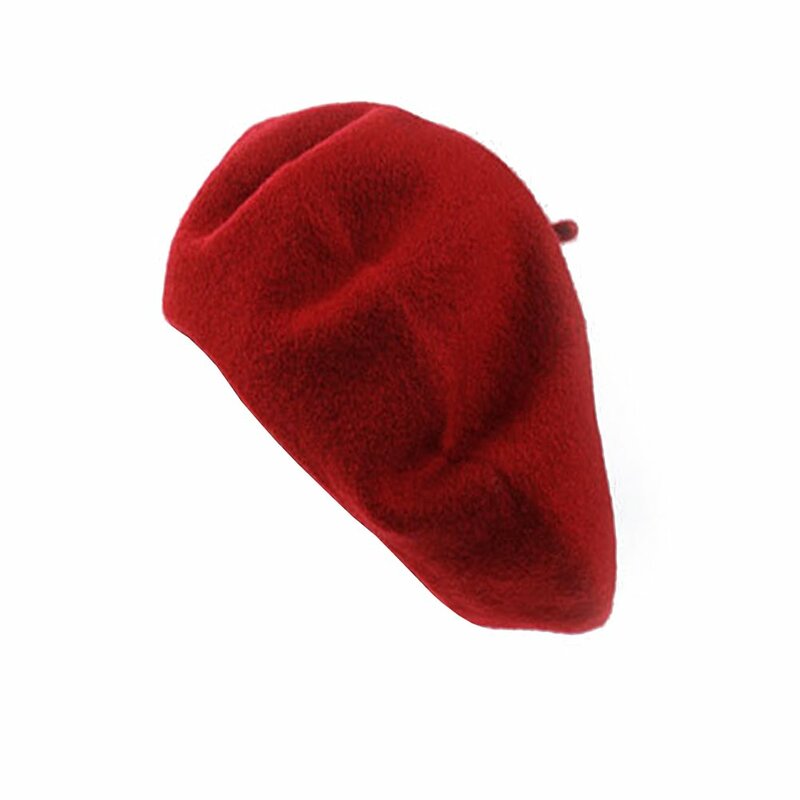 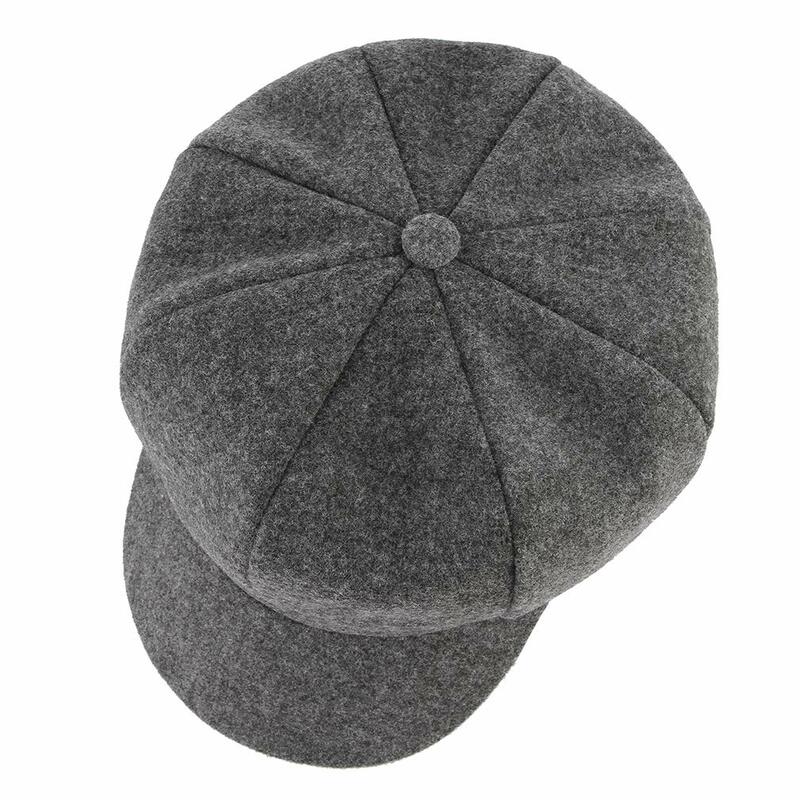 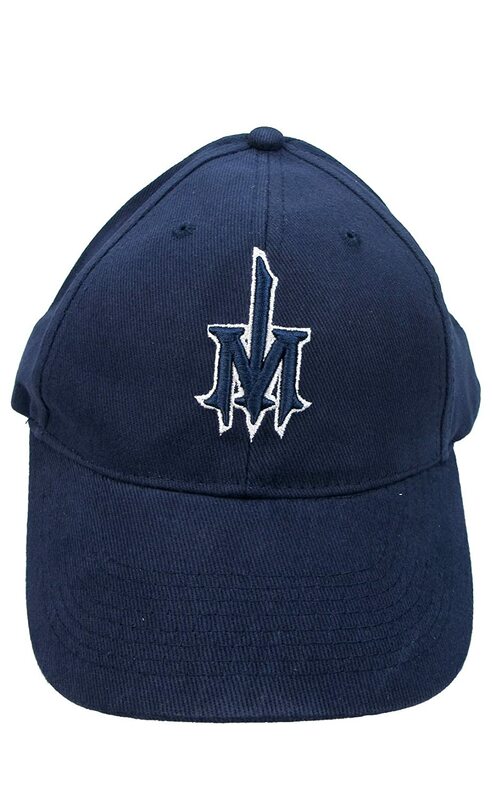 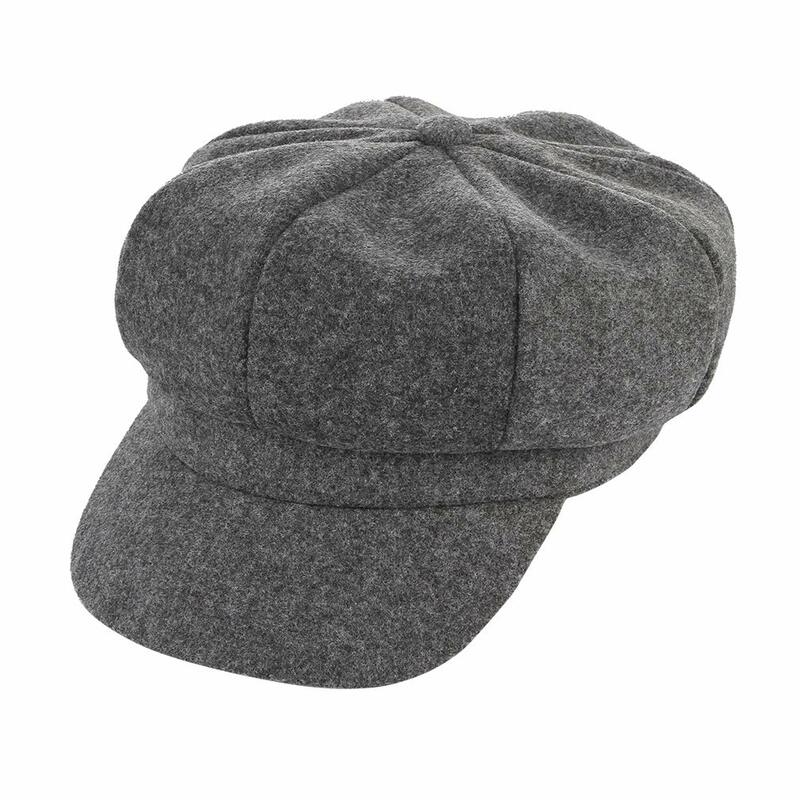 Classic and Retro 8 panel newsboy cabbie hat style,fashionable and versatile,easy matching with various costumes. 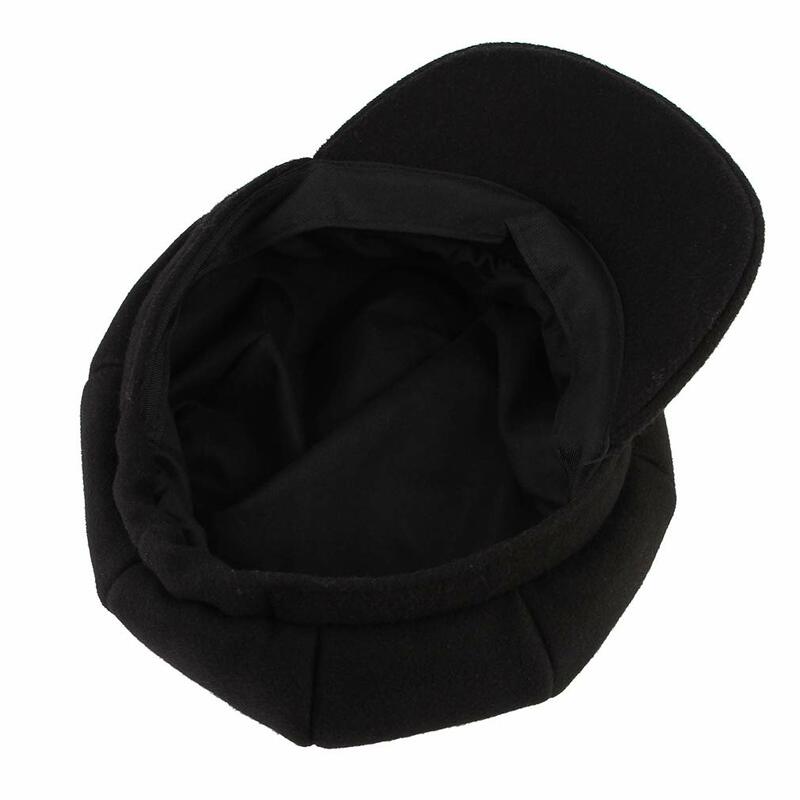 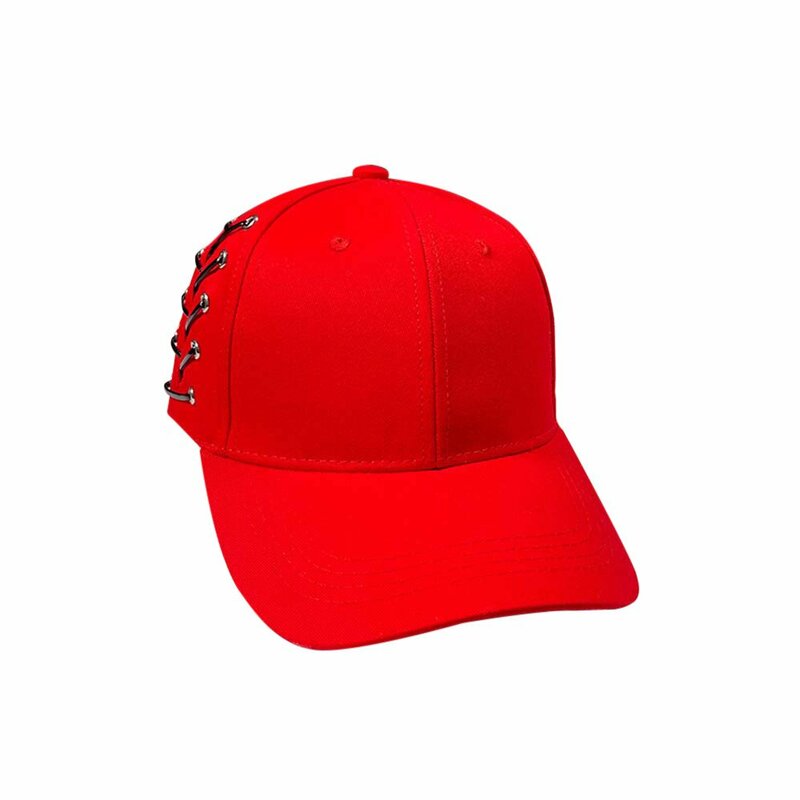 Elastic back to better fit your head shape and the inner with eaquisite workmanship,ideal gift for your friends for your friendship. 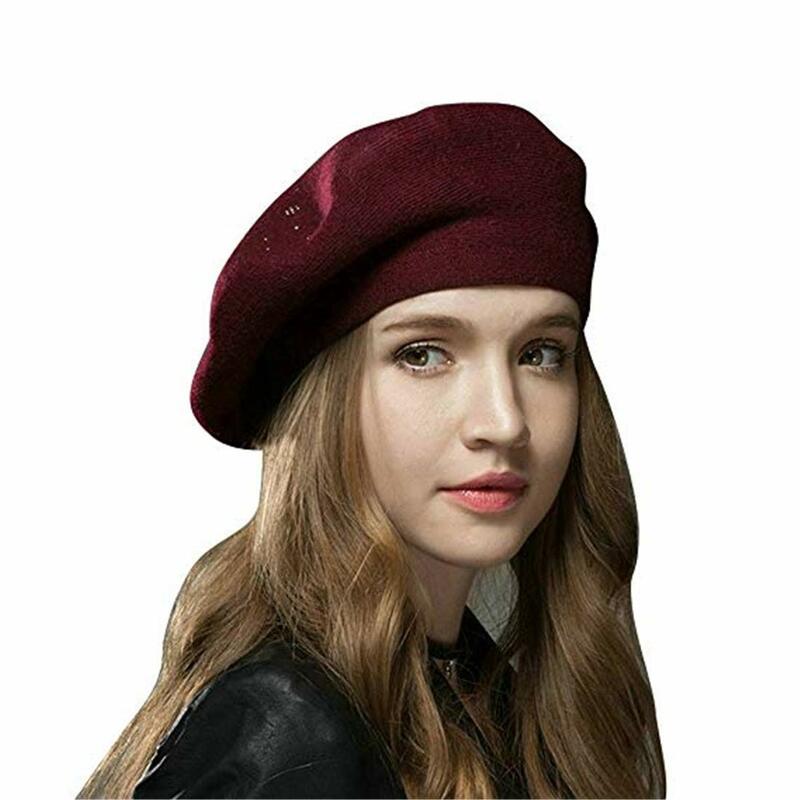 Elegant octagonal shape suit for both women ladies and big girls for daily fashion wear,parties,travel,outdoor activities,etc. 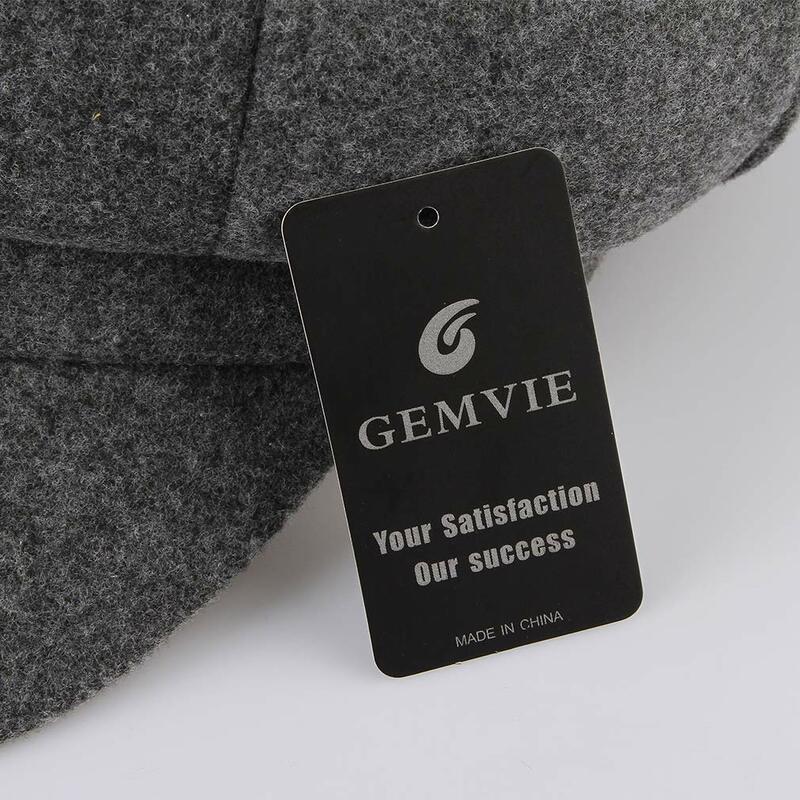 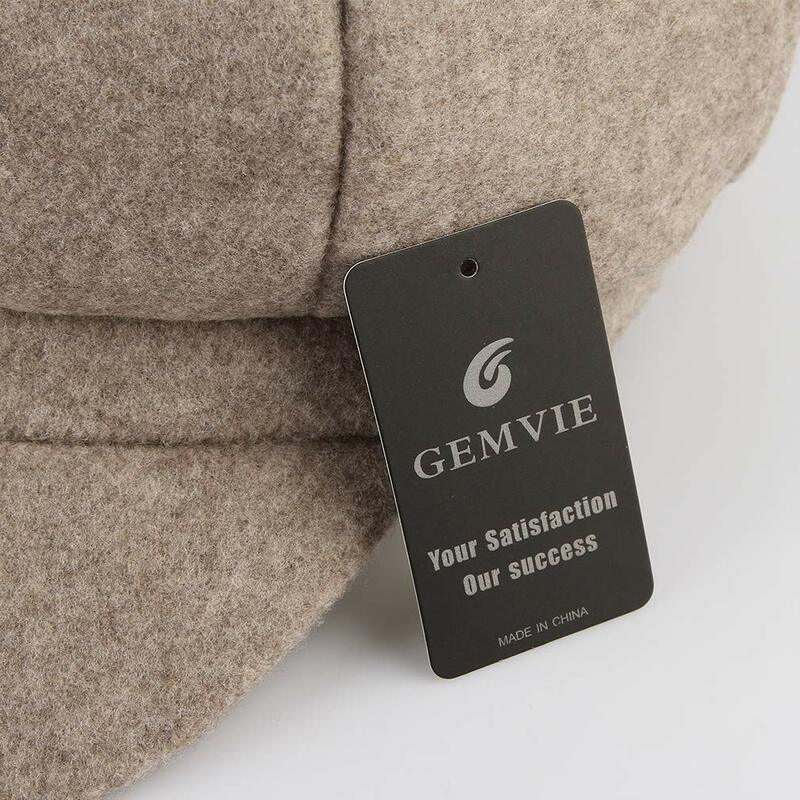 Thank you for choose Gemvie--------Your Satisfaction Our Success ! 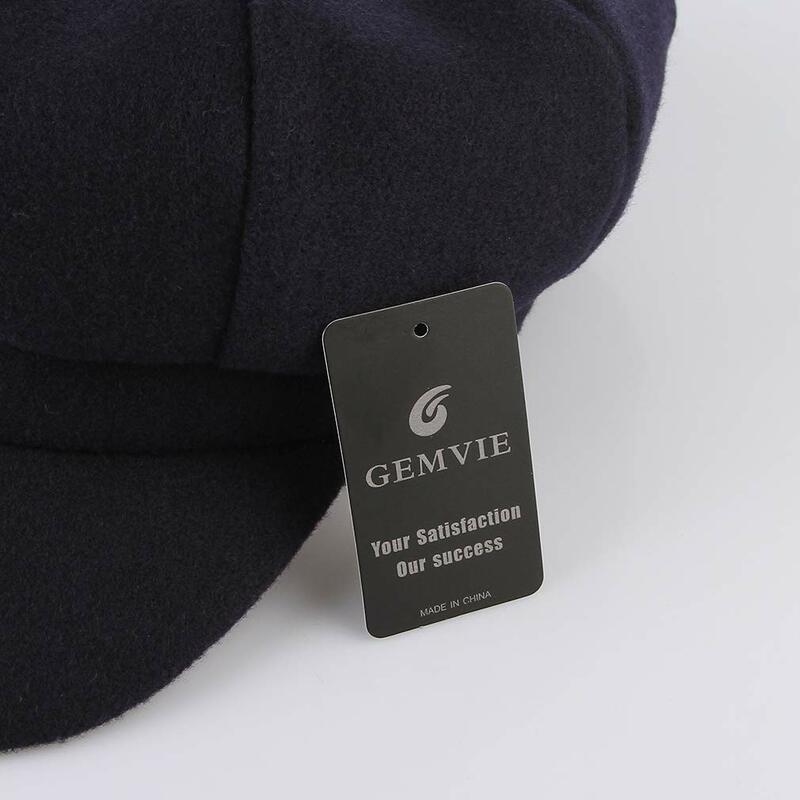 If you have any questions,please feel free contact us. 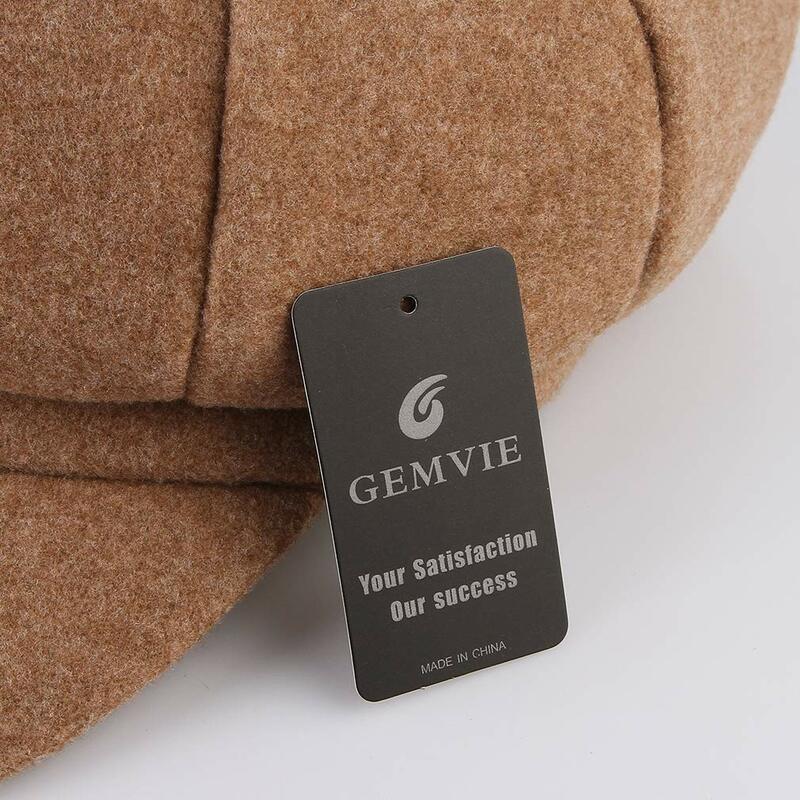 We will do our best to reply and reslove the problem within 24 hours. 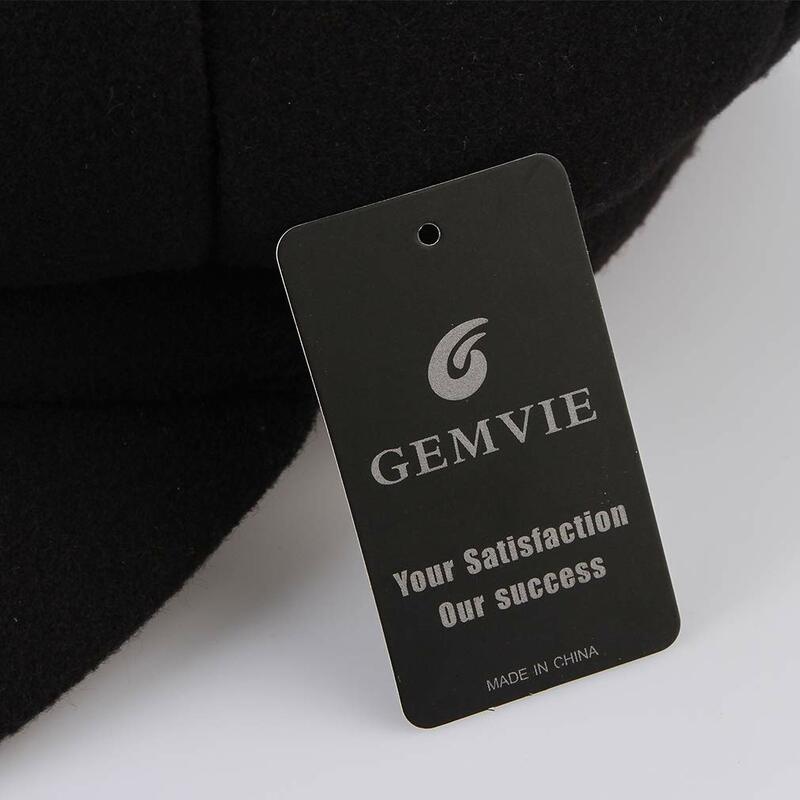 (1)Please allow 1-2cm errors due to the different measurement method. 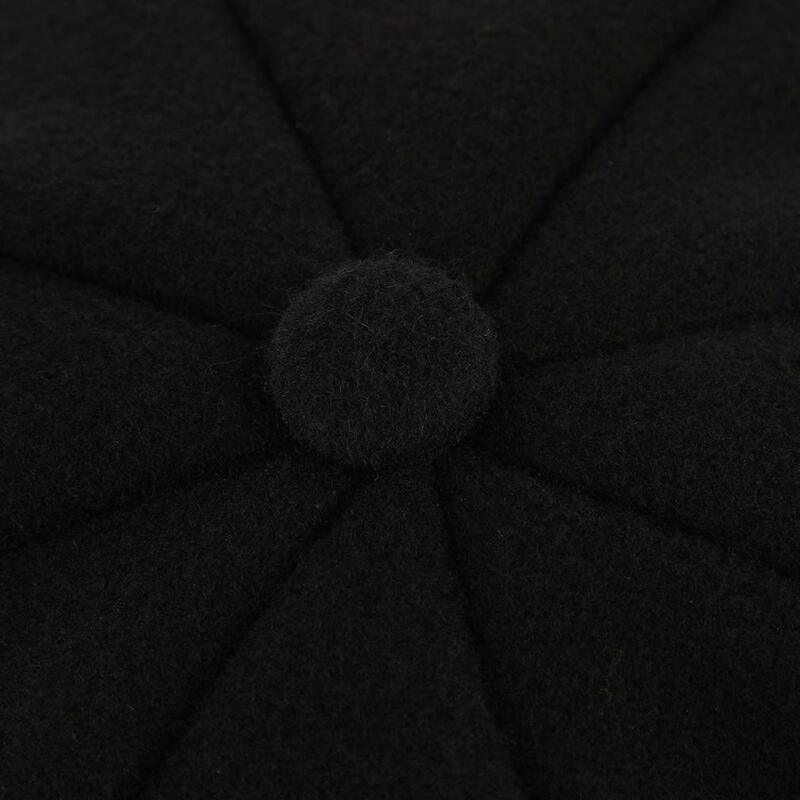 (2)Please allow slightly color difference due to the light. 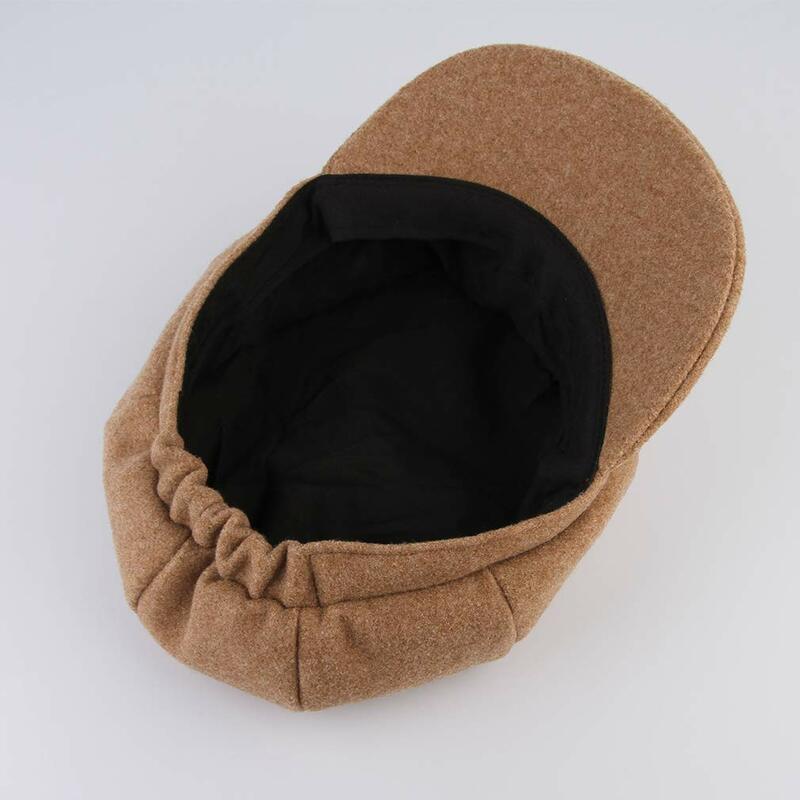 (3)Keep in the dry place when not use. 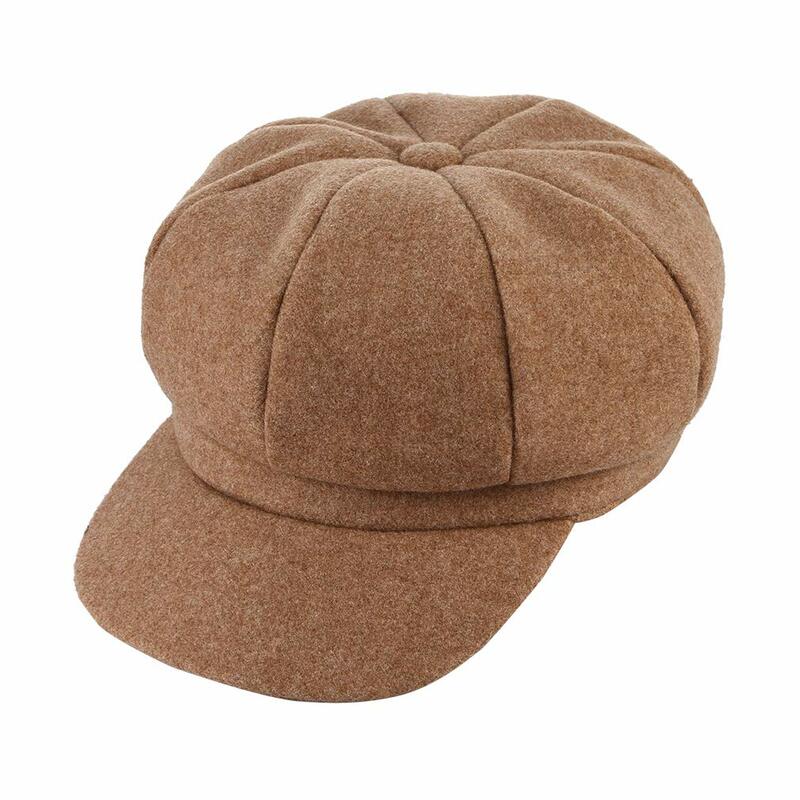 (4)Recommended not to wash it often. 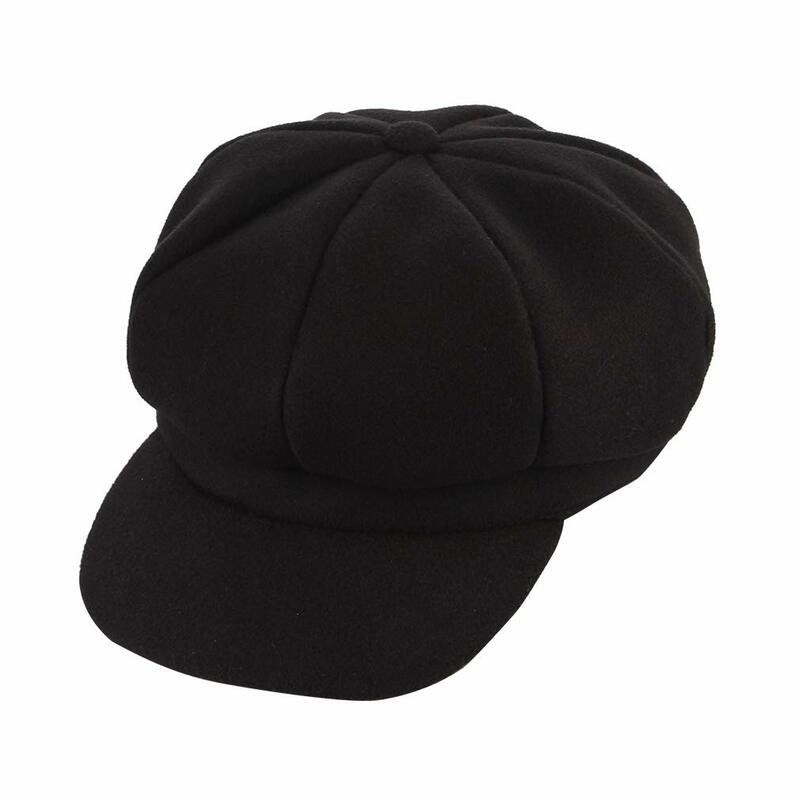 [No need to wash often]. 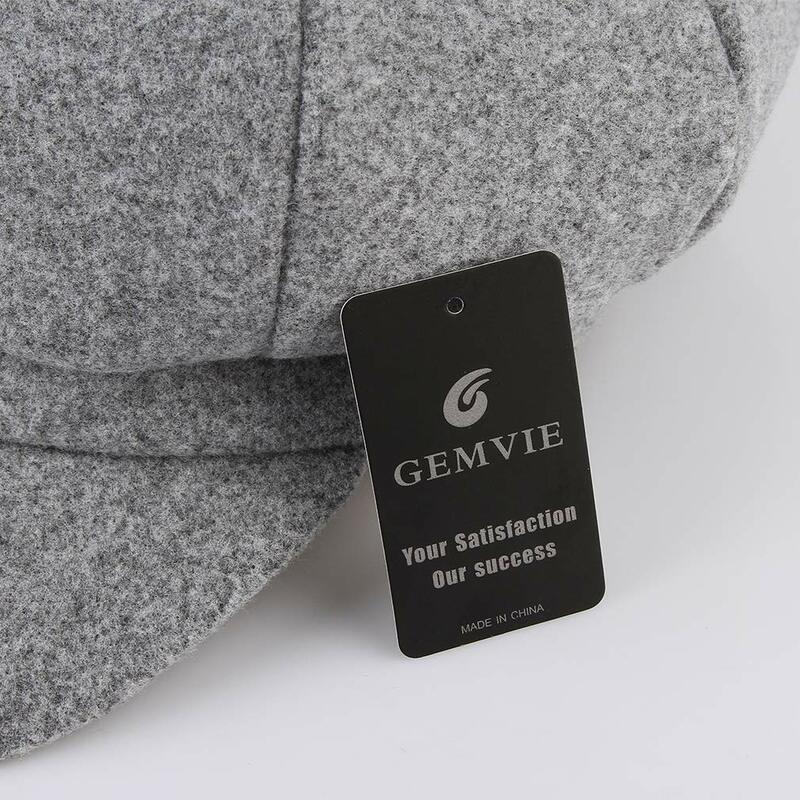 Hope you enjoy shopping and have a nice day !